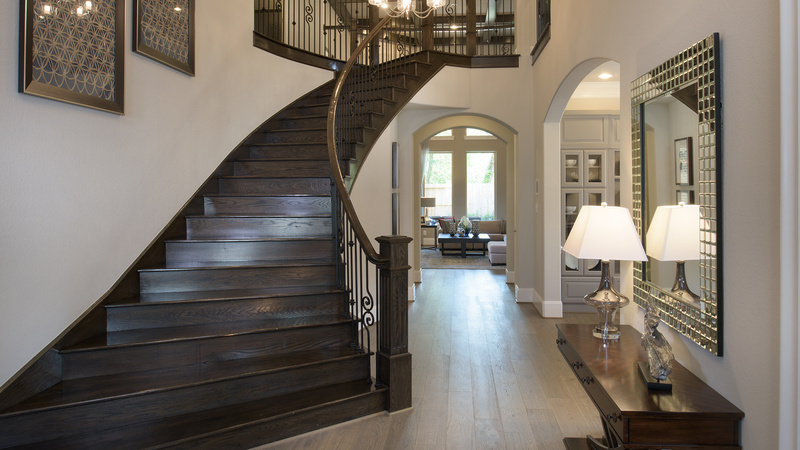 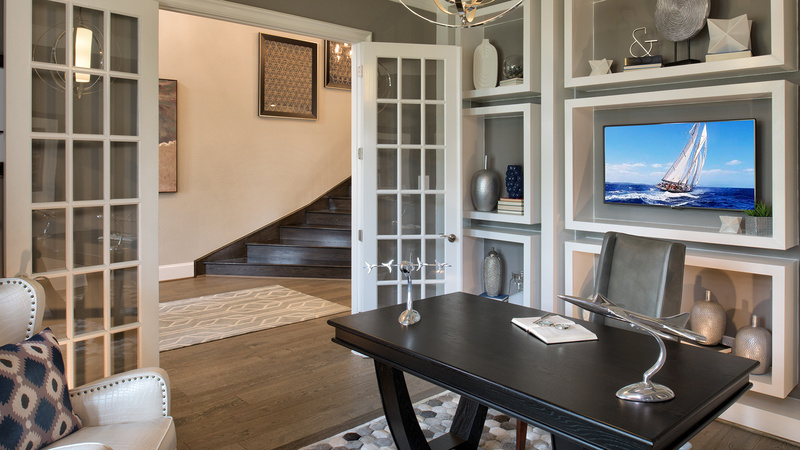 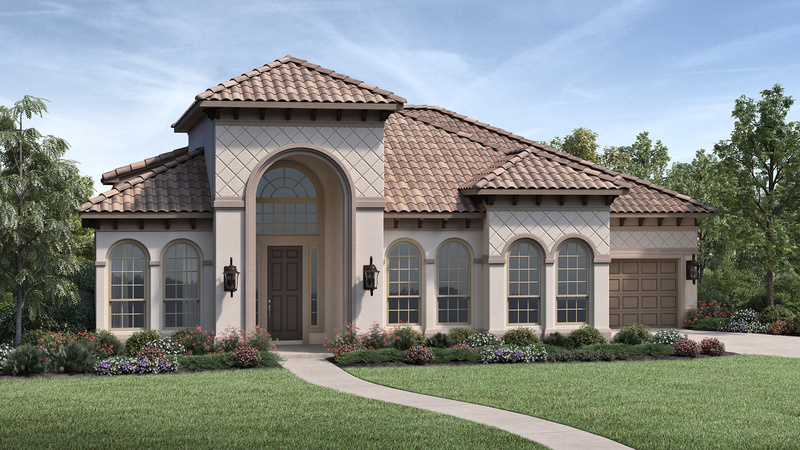 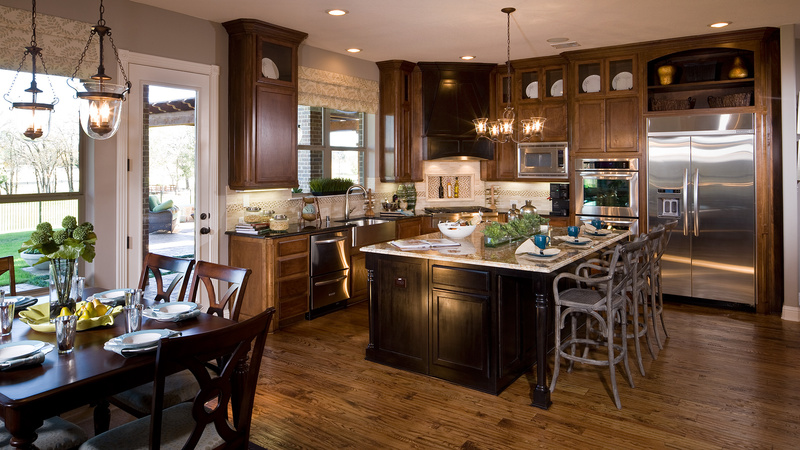 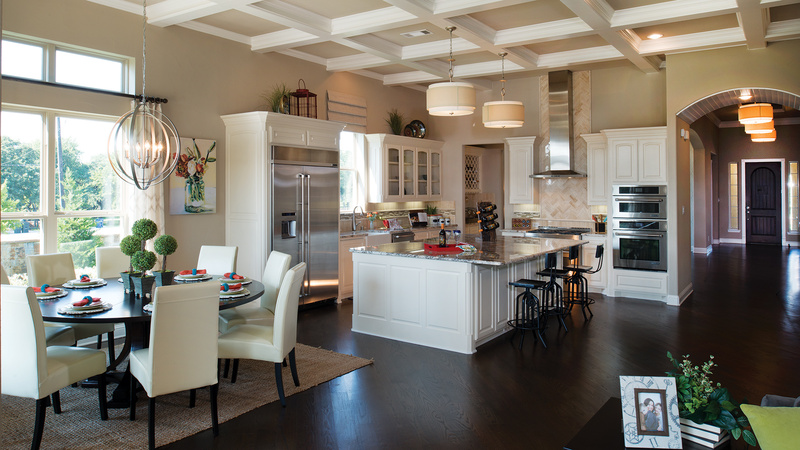 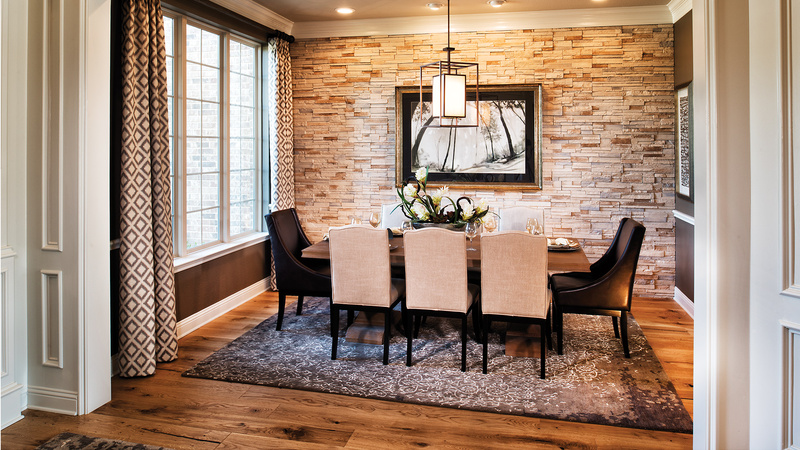 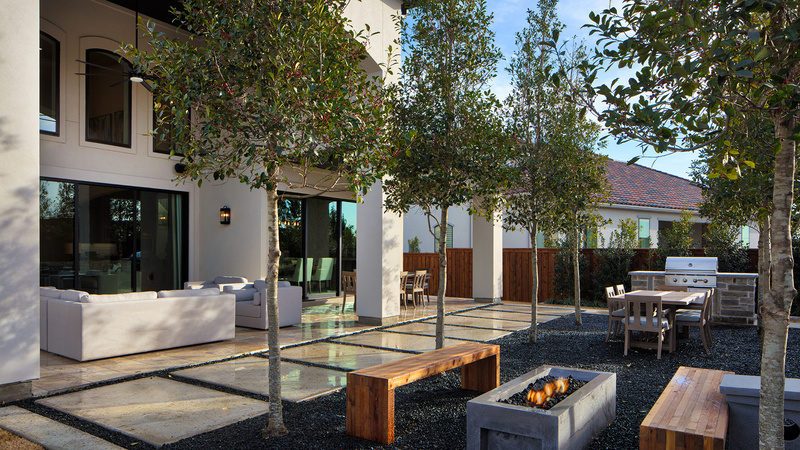 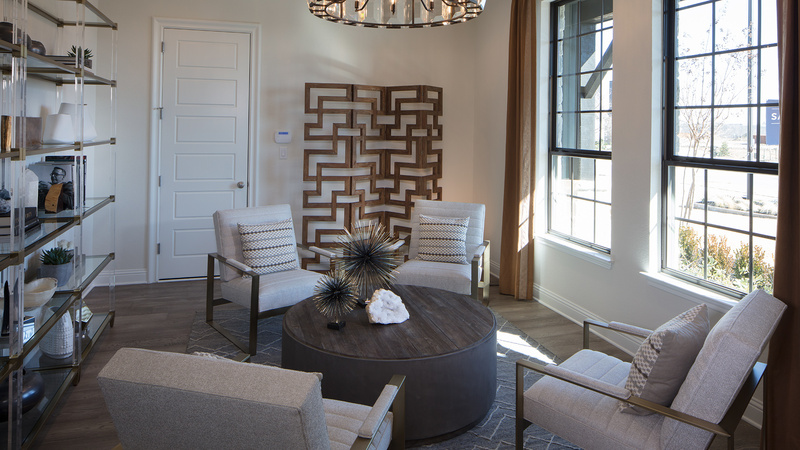 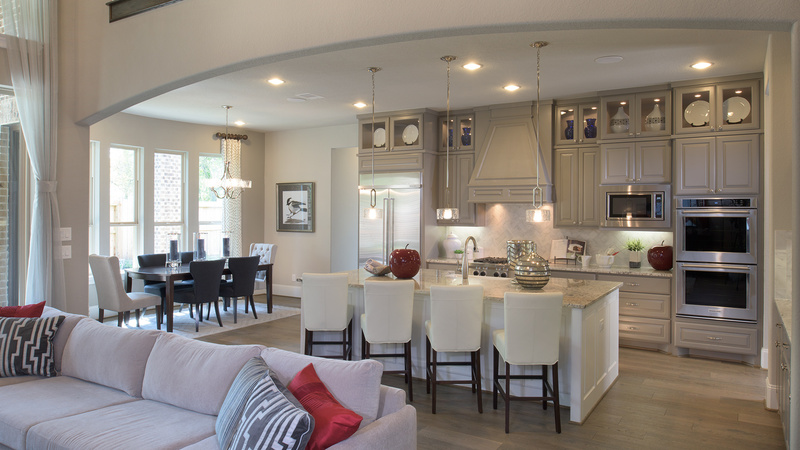 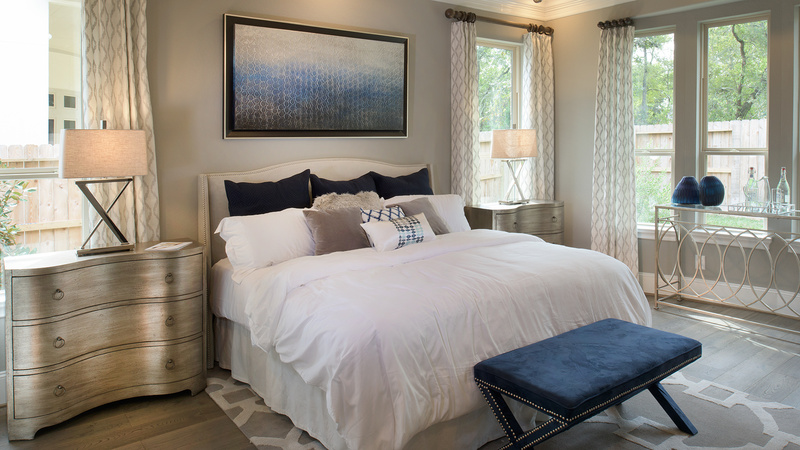 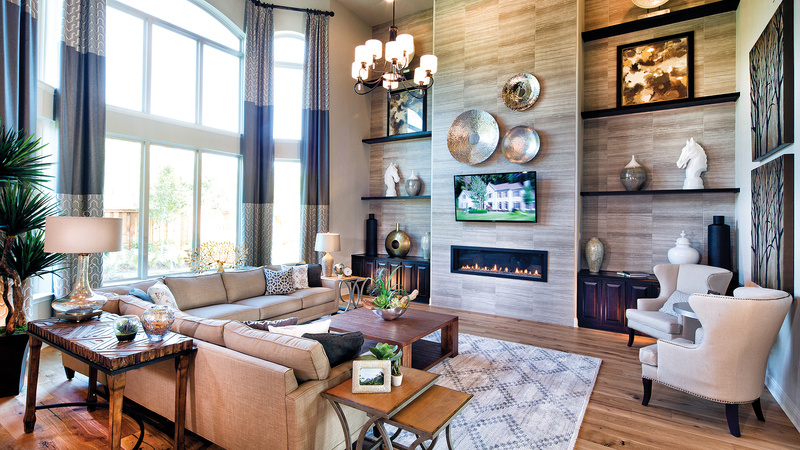 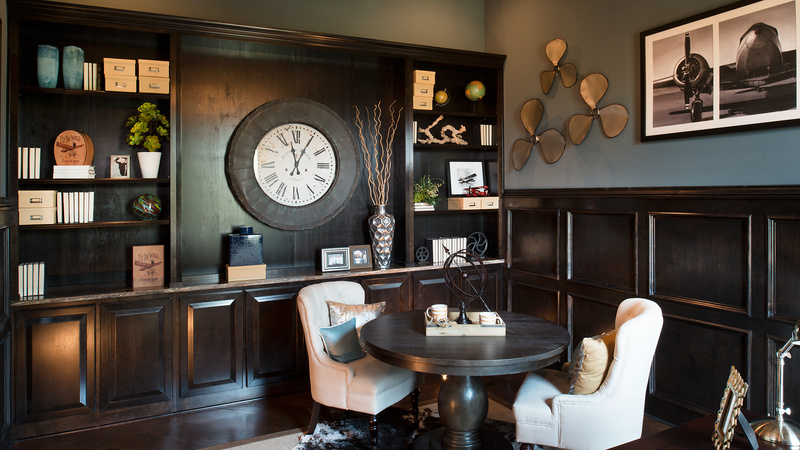 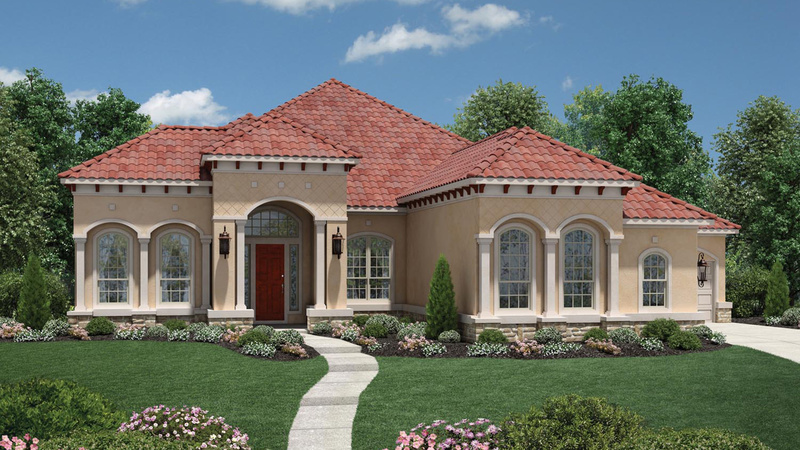 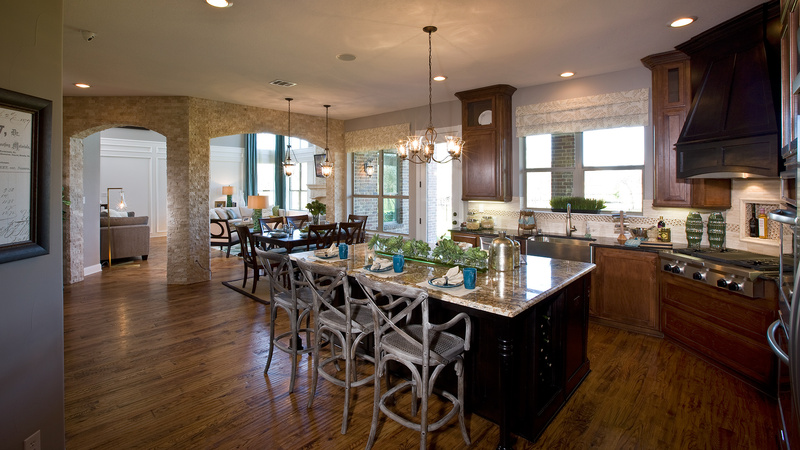 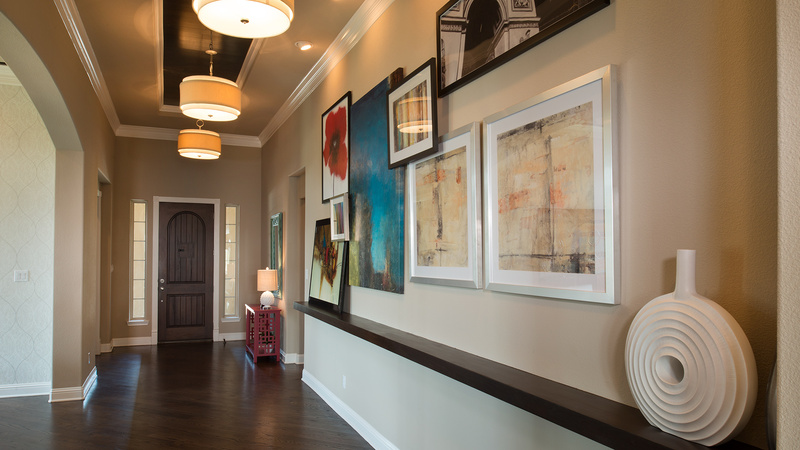 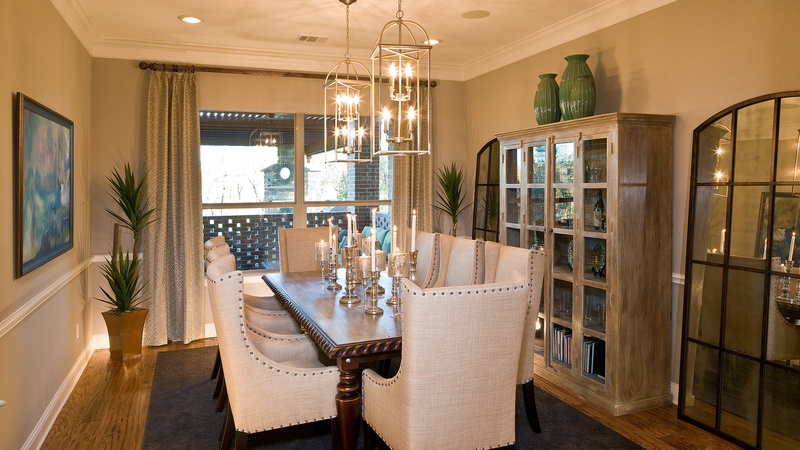 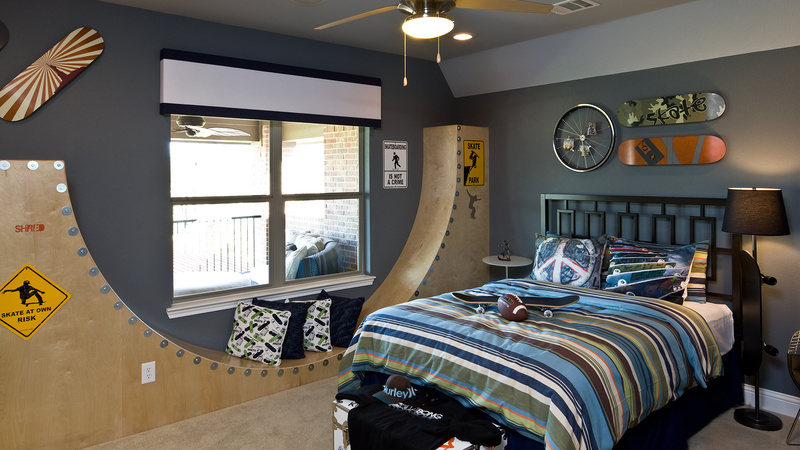 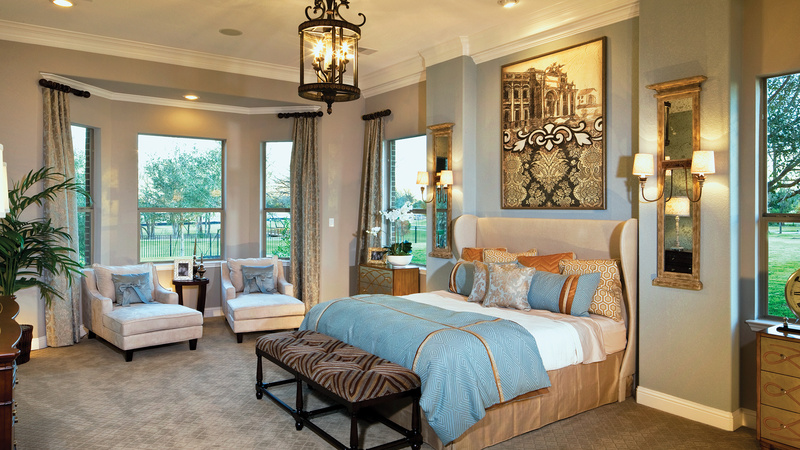 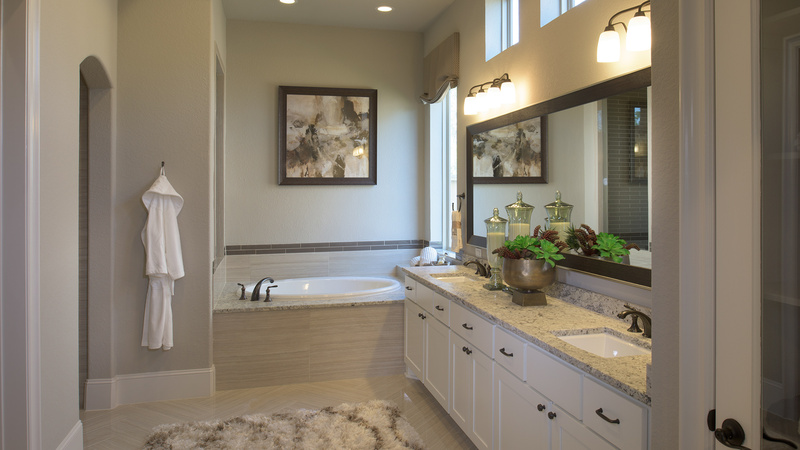 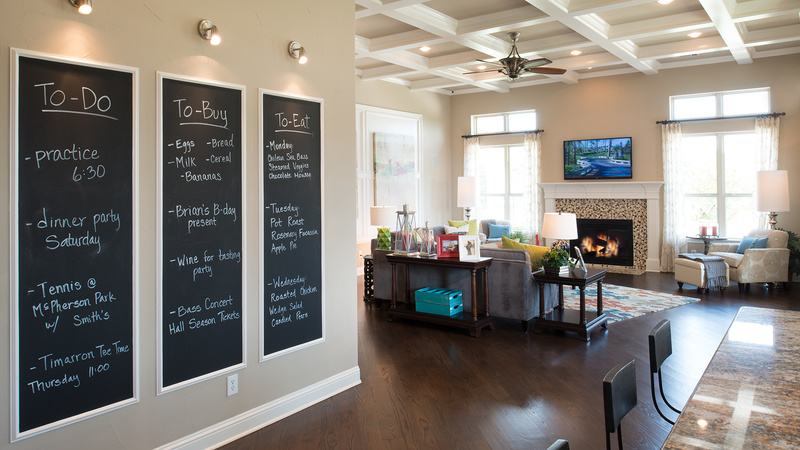 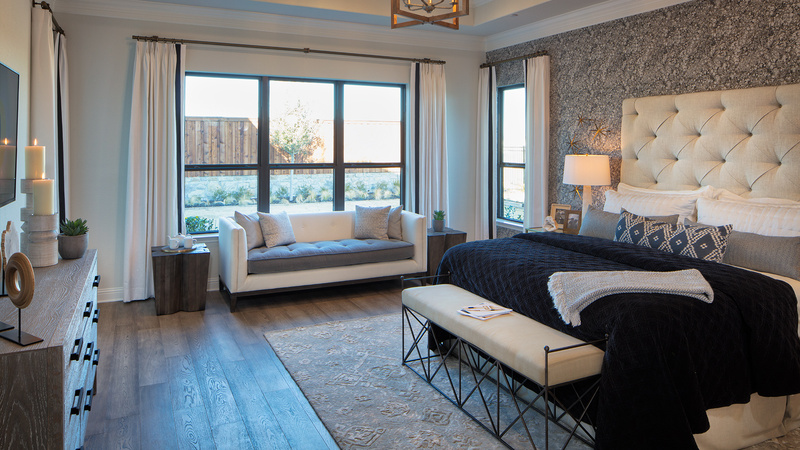 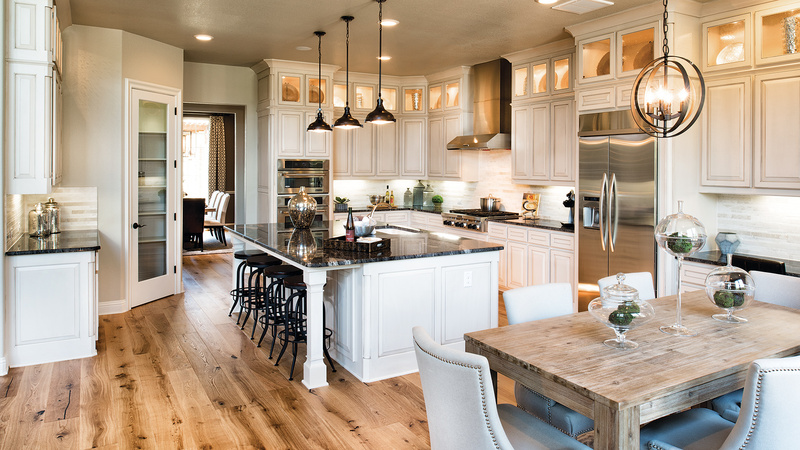 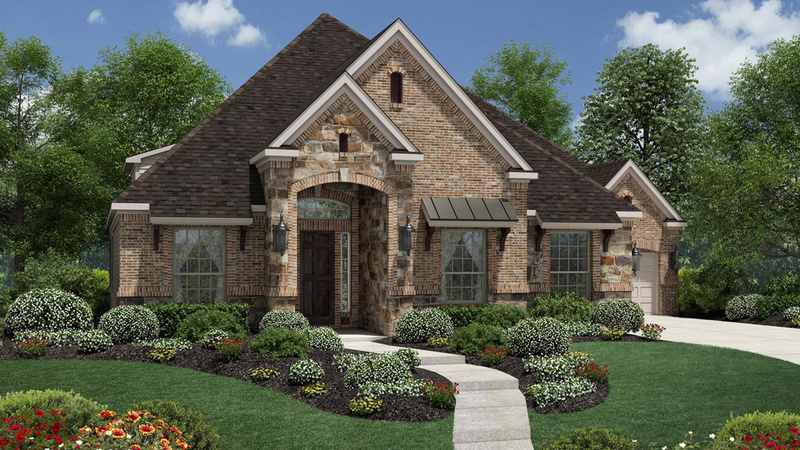 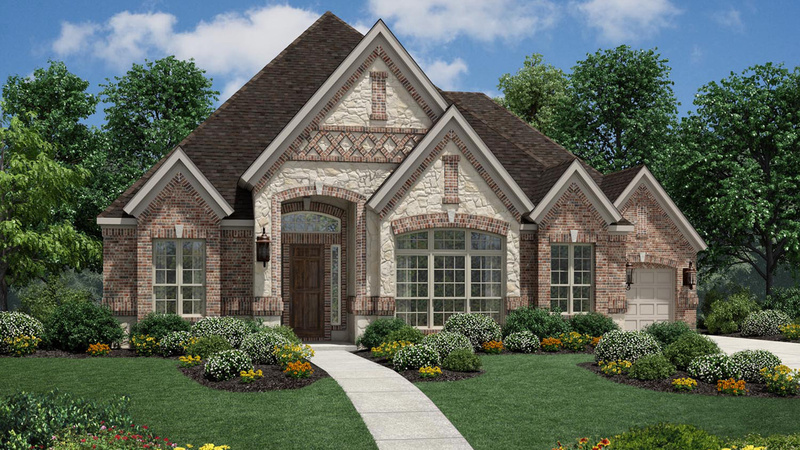 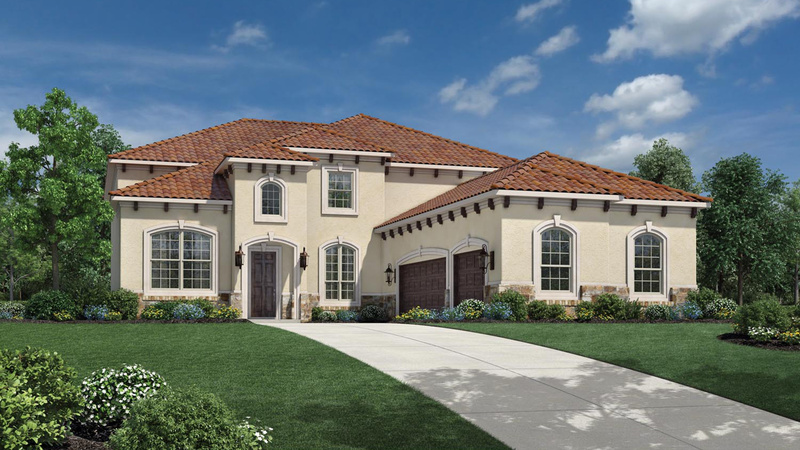 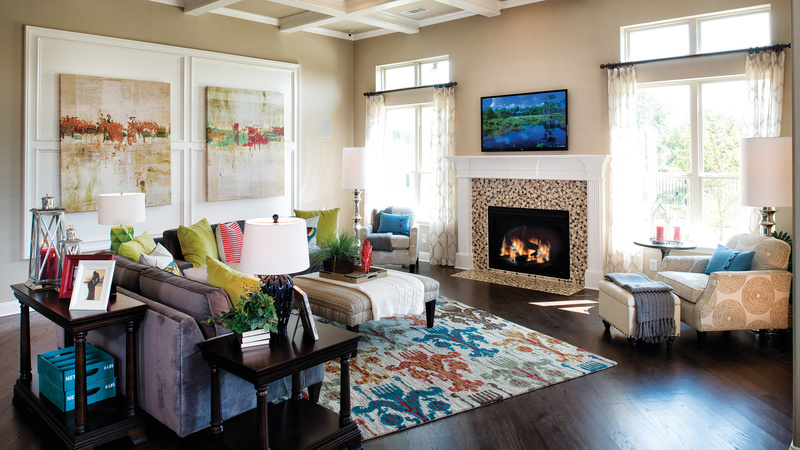 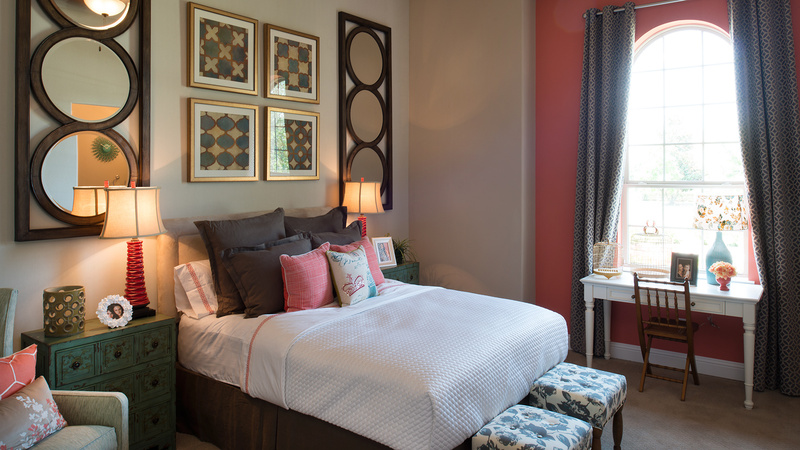 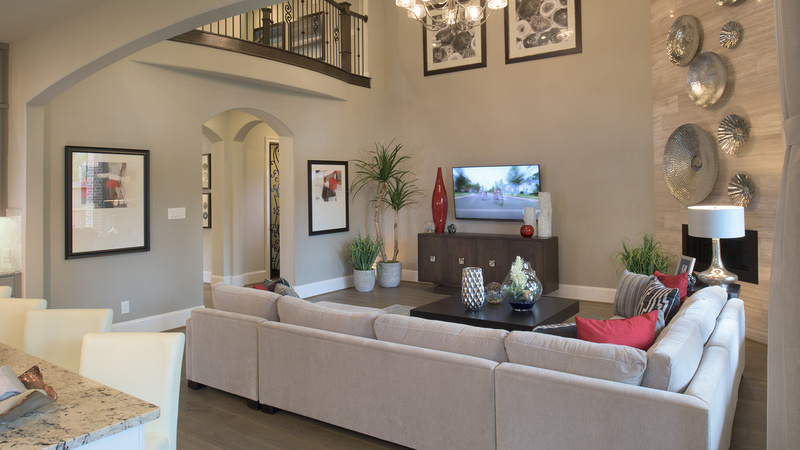 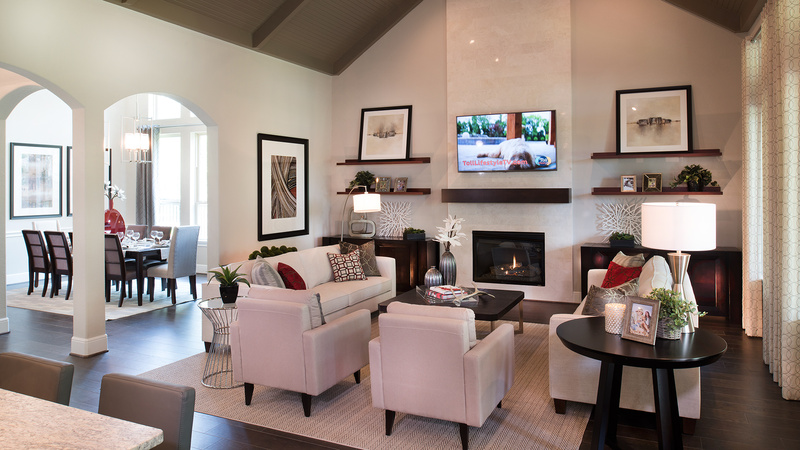 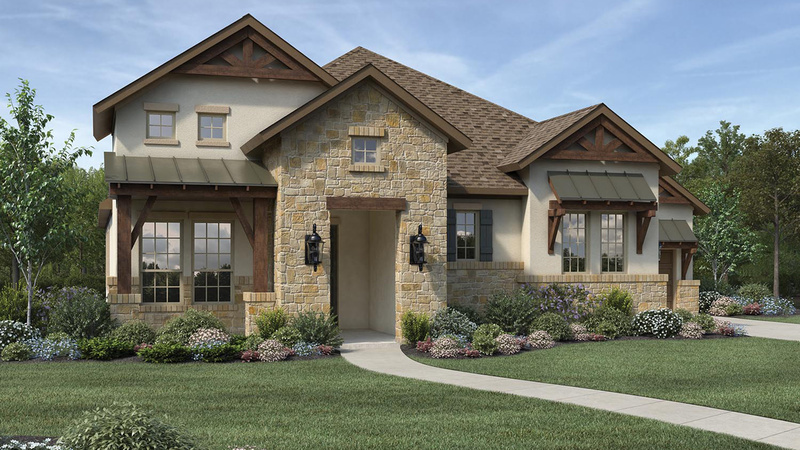 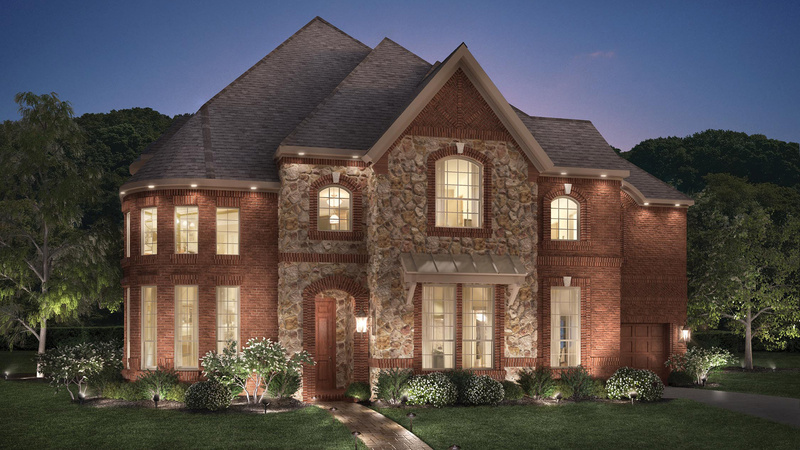 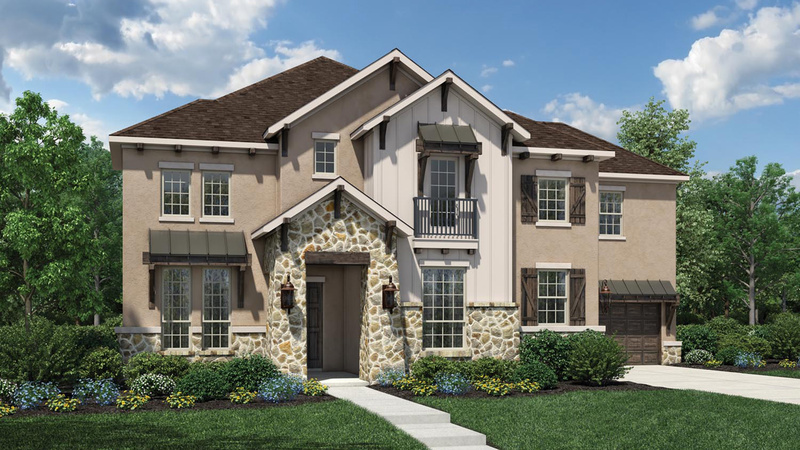 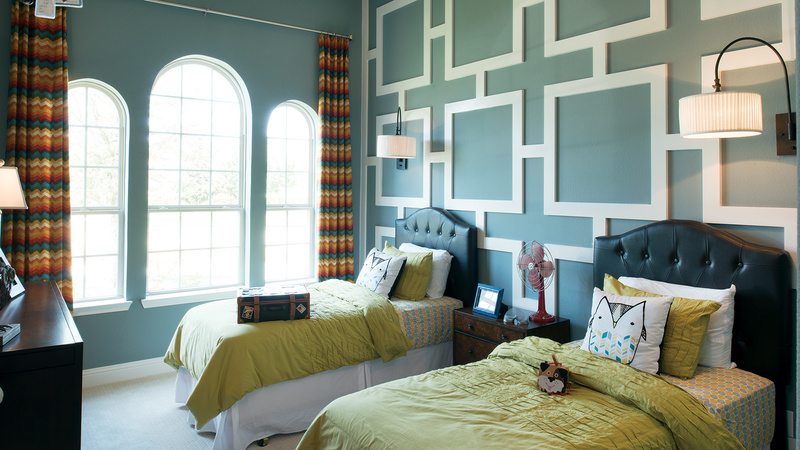 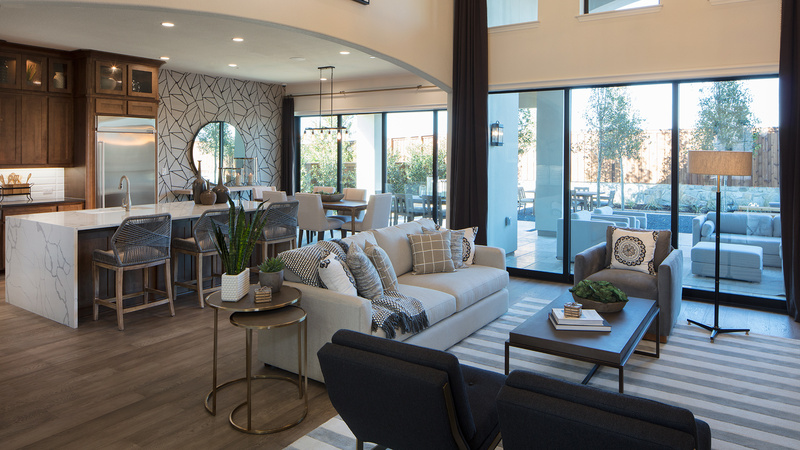 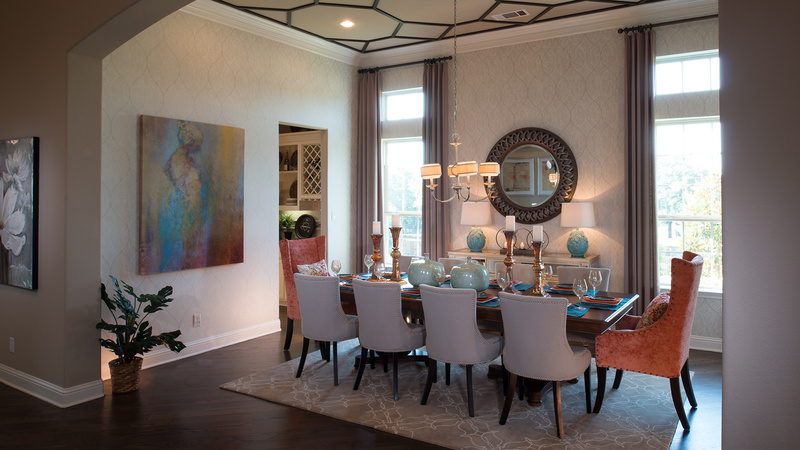 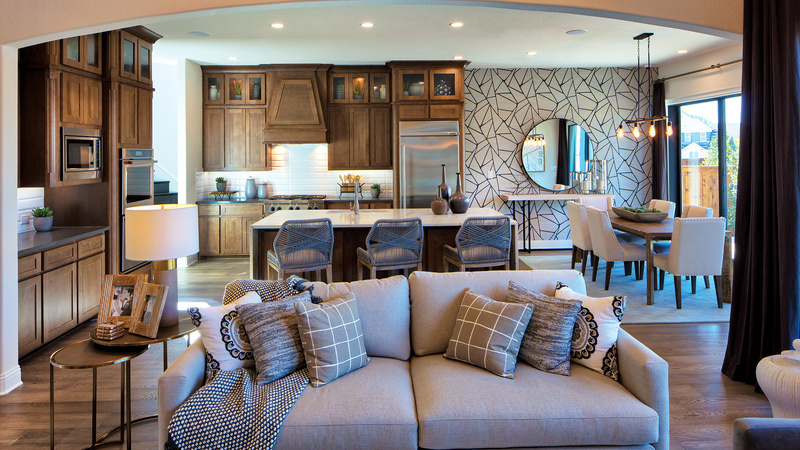 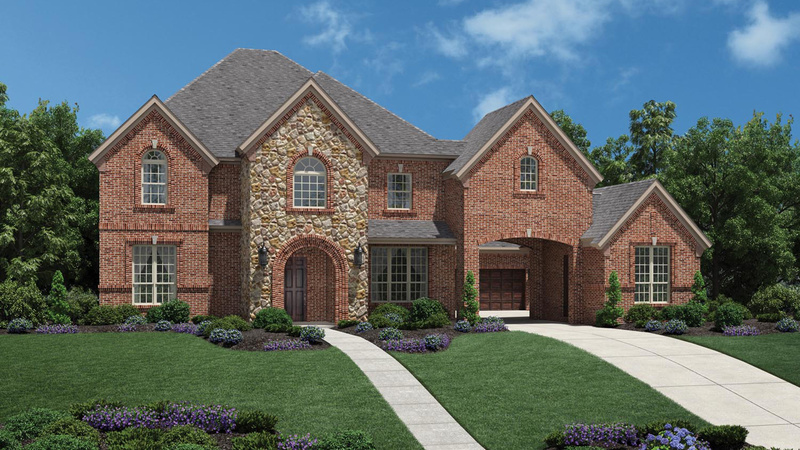 Thank you for your interest in Whittier Heights - The Reserve at Colleyville Collection! 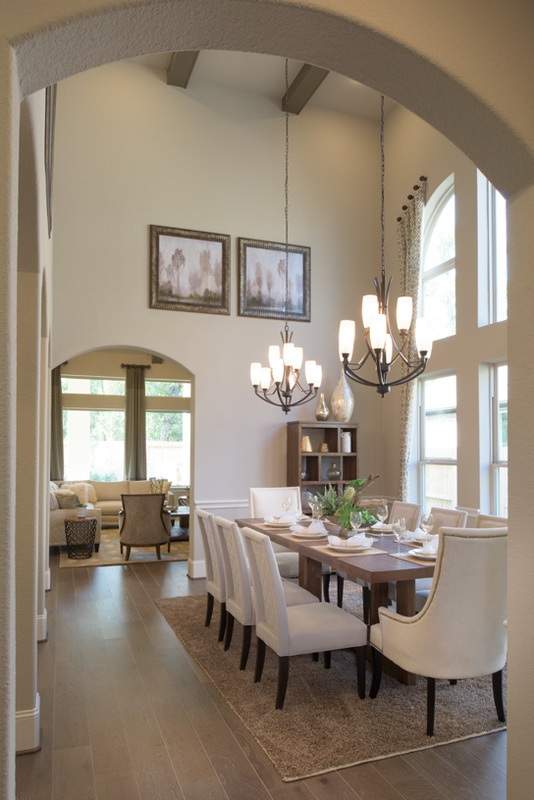 The two-story dining room of the spectacular Vitoria is highlighted by a series of beautiful groin vaults. 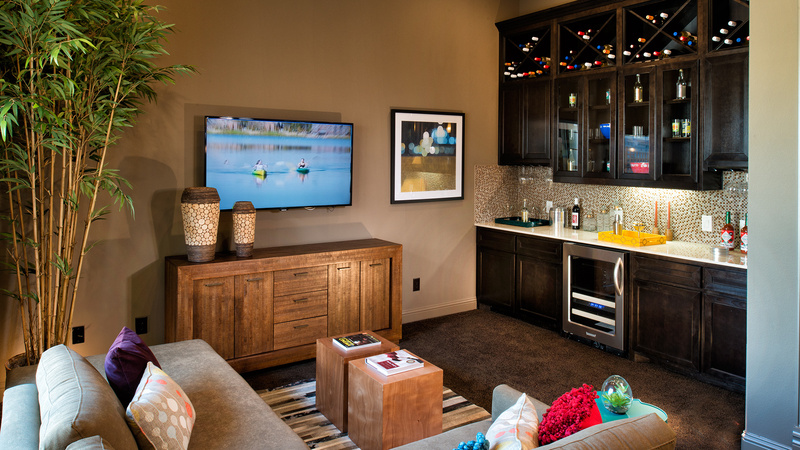 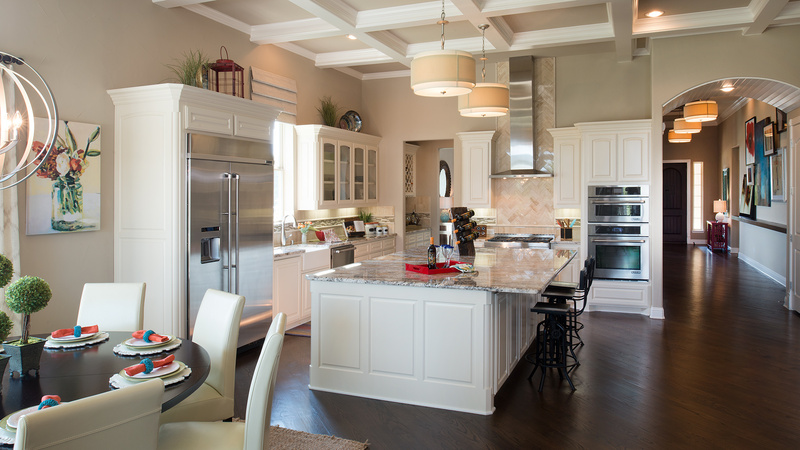 The planning center, which is tucked away off the kitchen, is a great place to manage your household in a private setting. 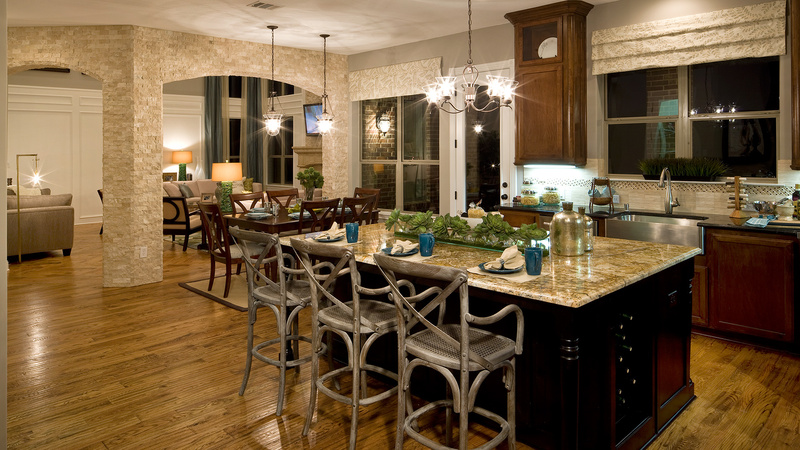 The curved window display in the breakfast area infuses this home with elegance and natural light. 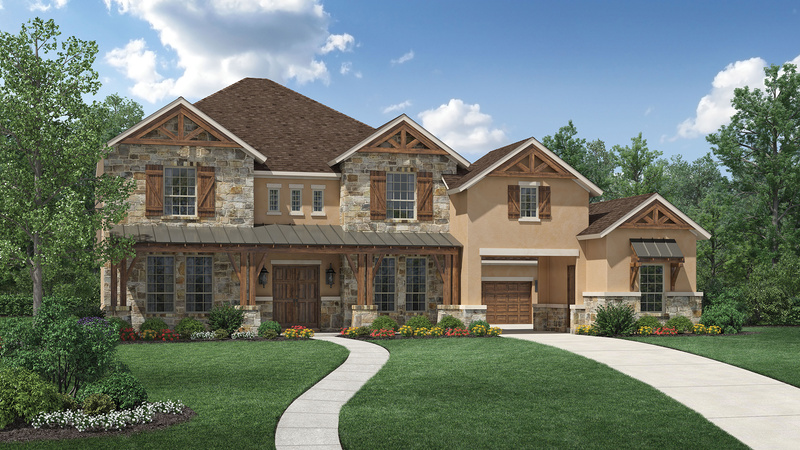 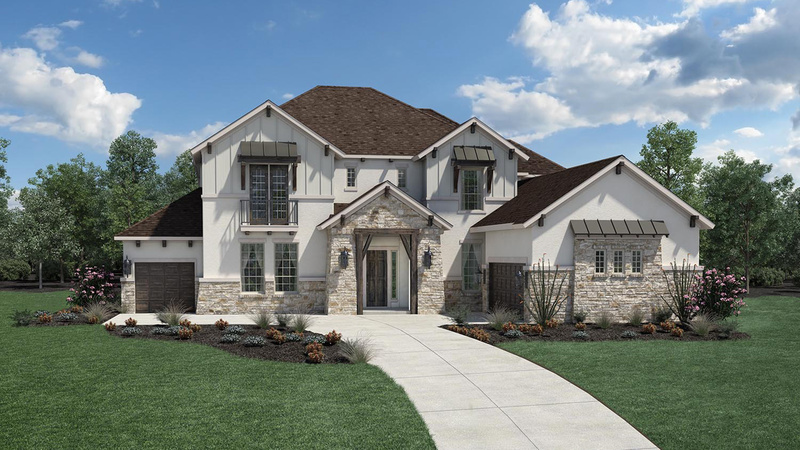 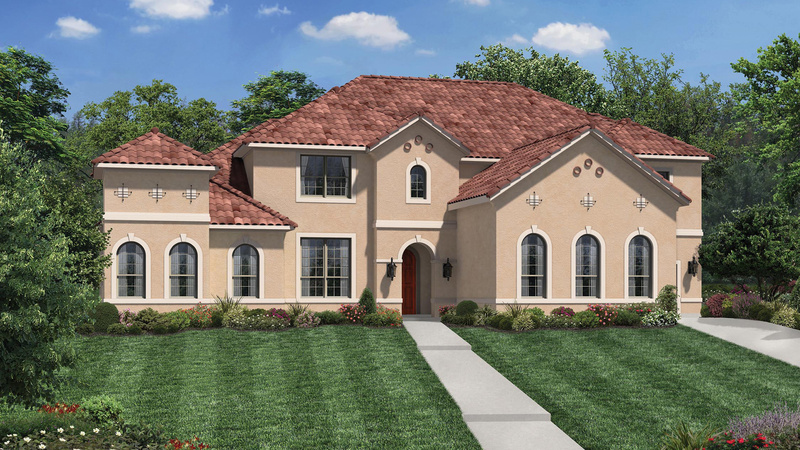 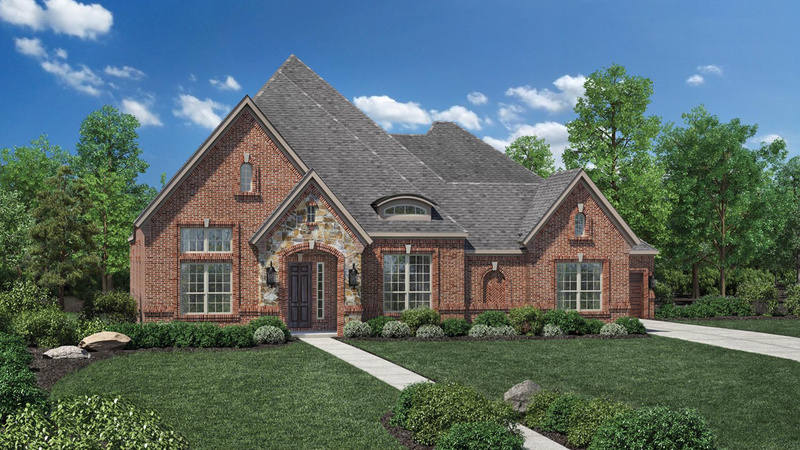 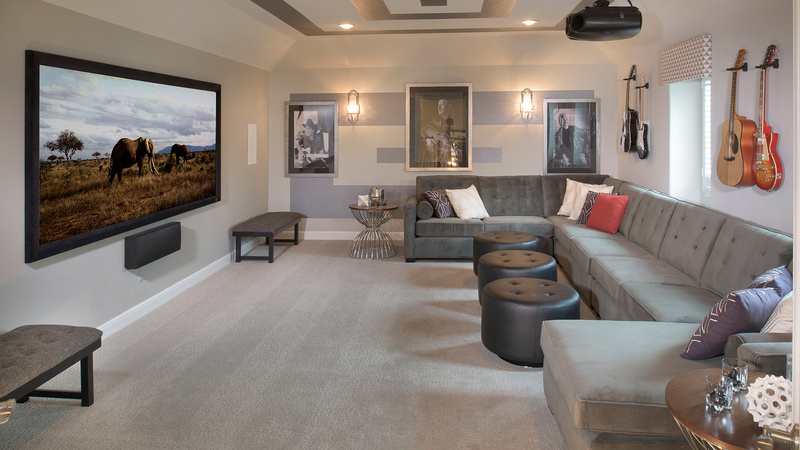 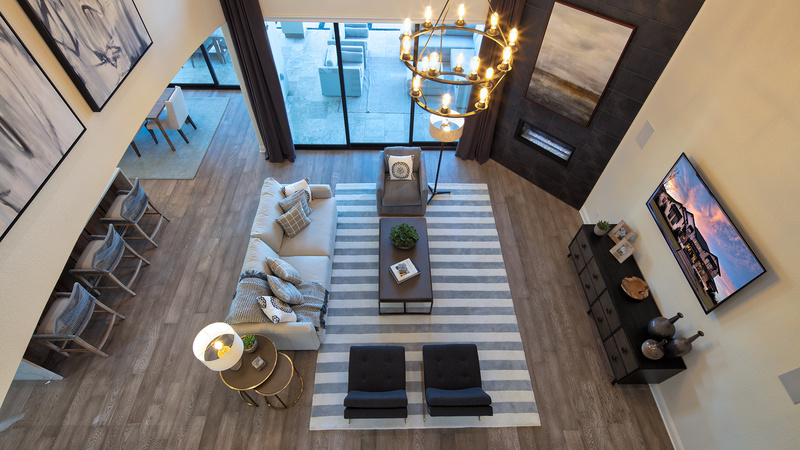 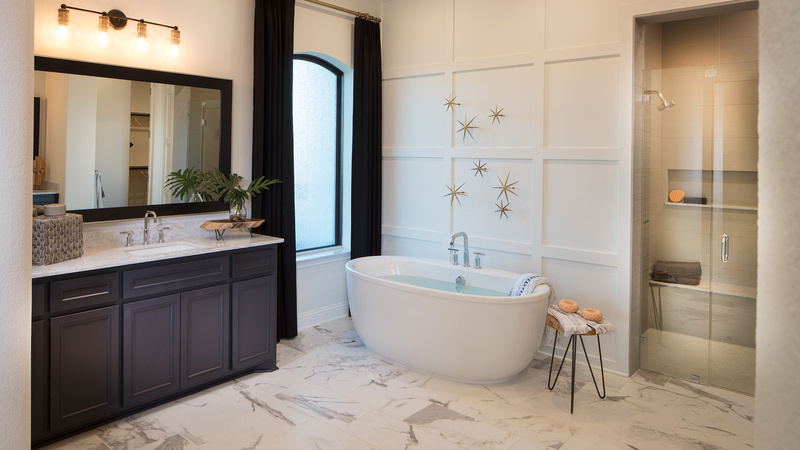 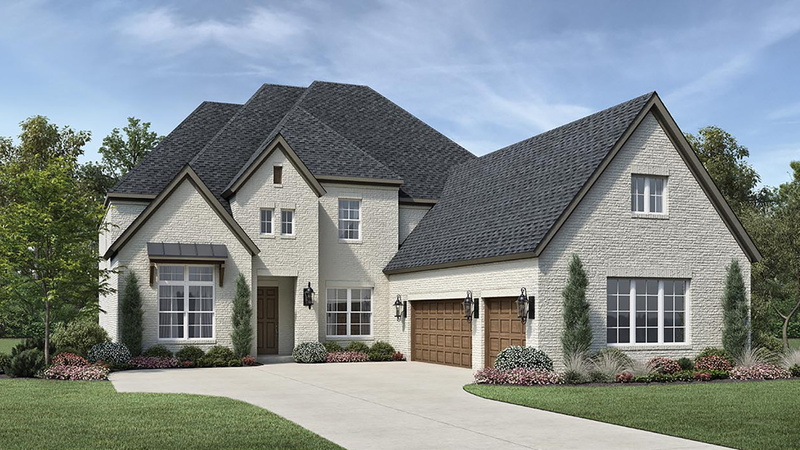 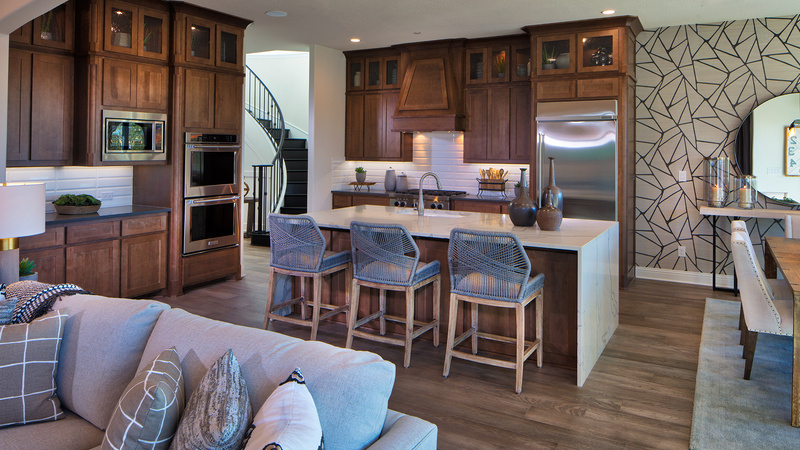 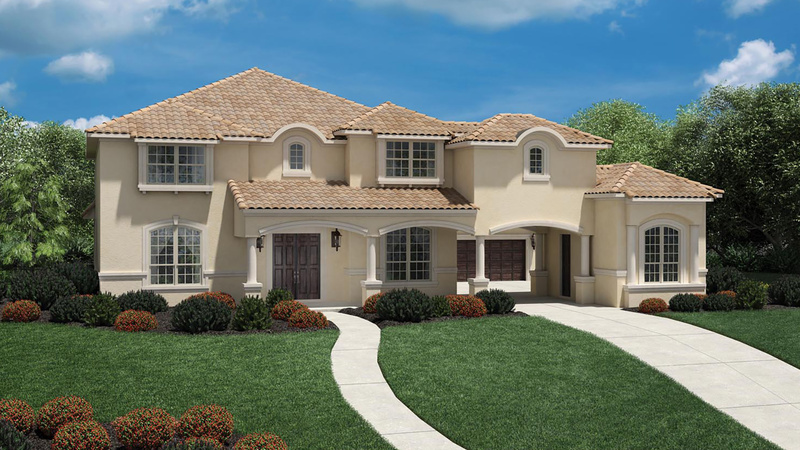 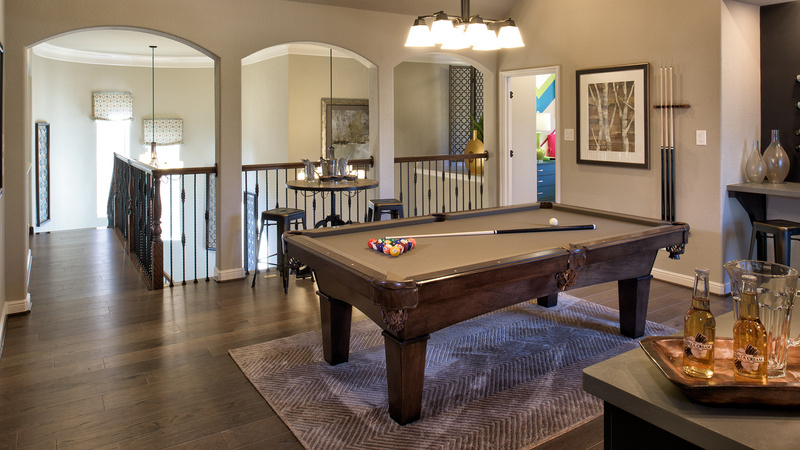 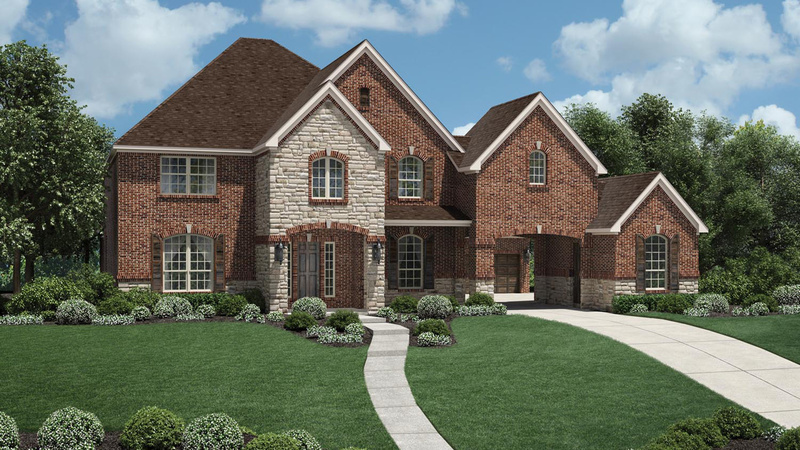 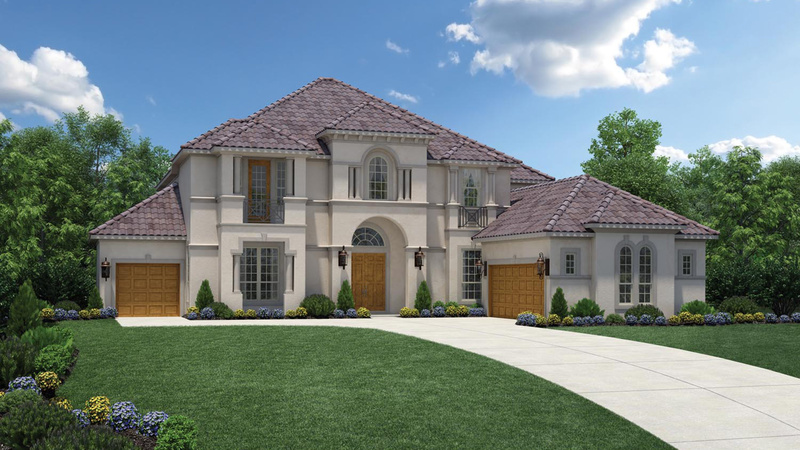 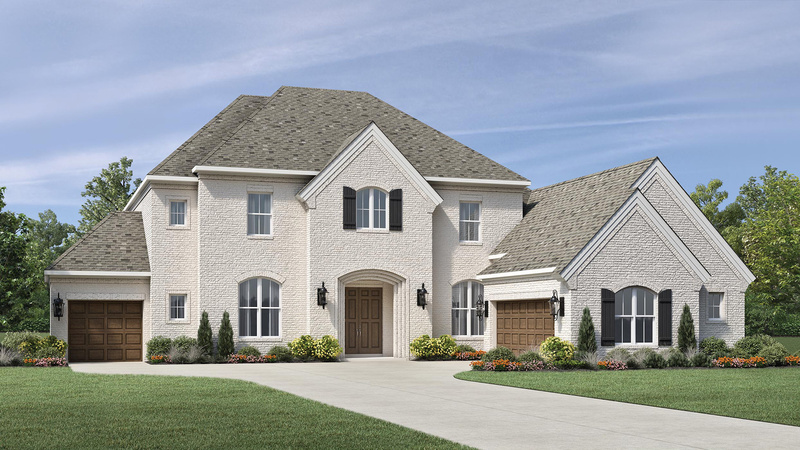 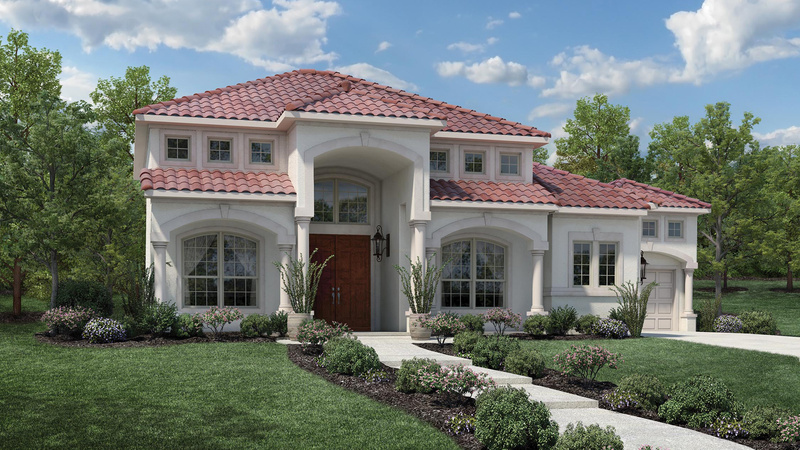 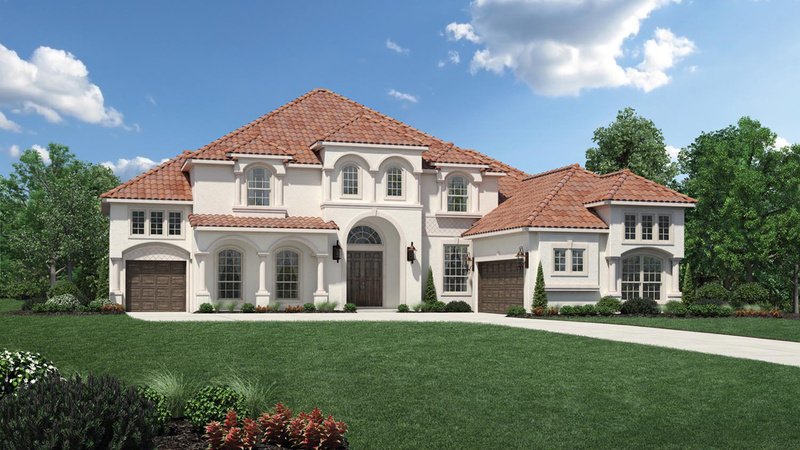 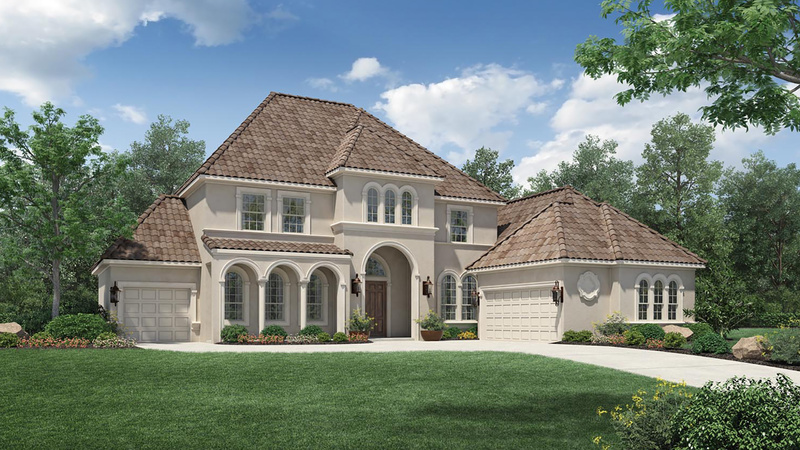 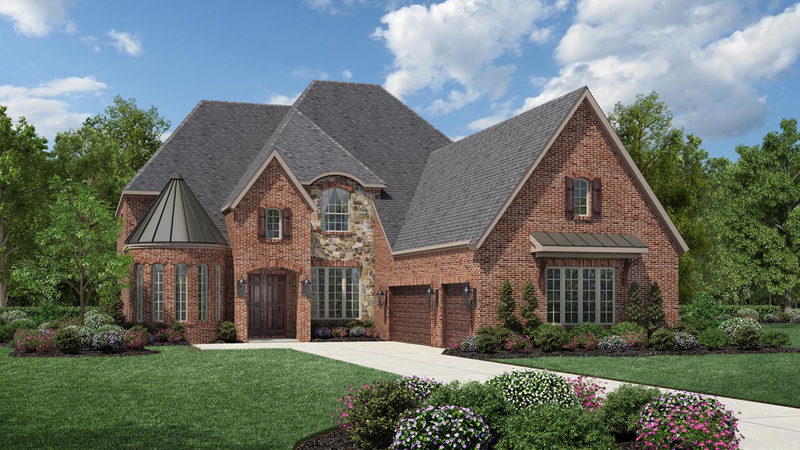 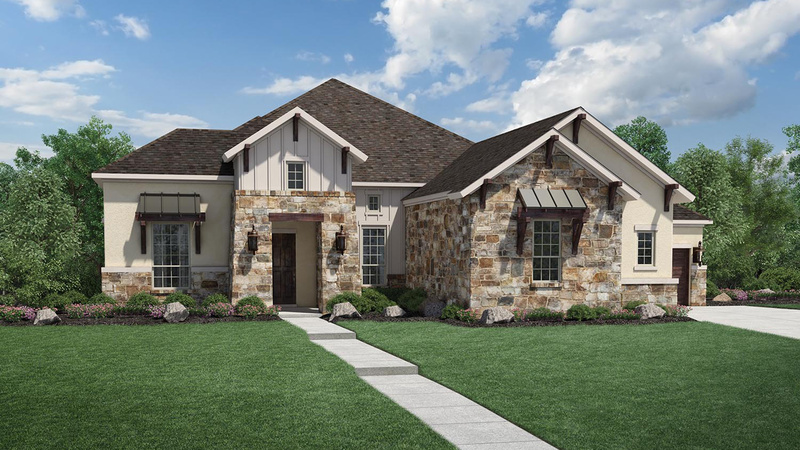 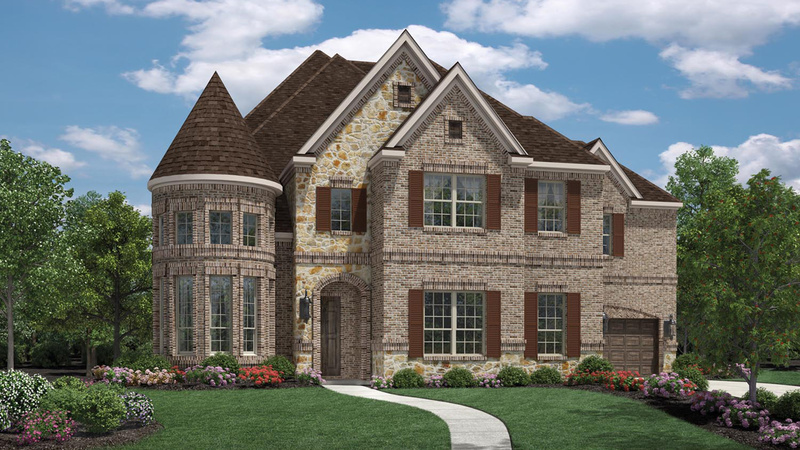 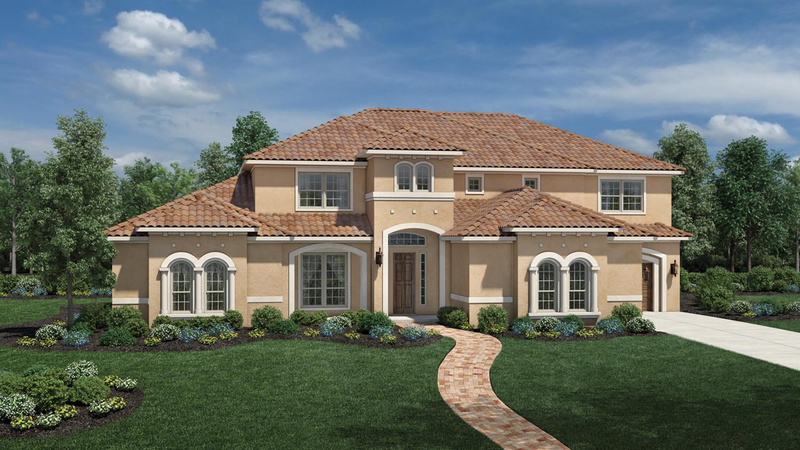 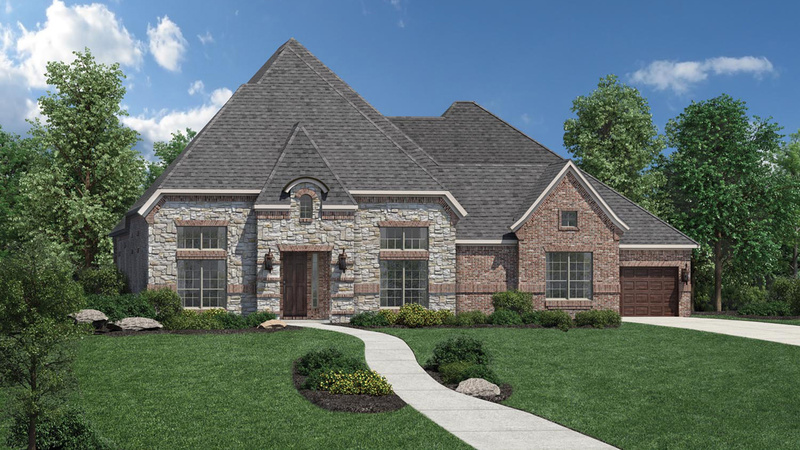 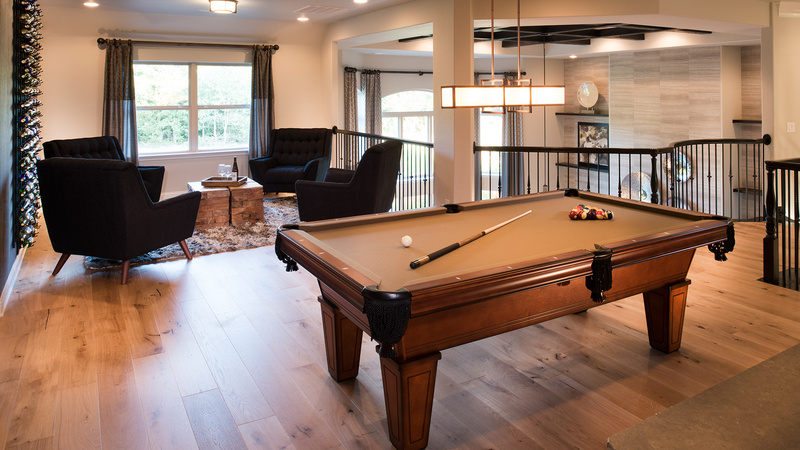 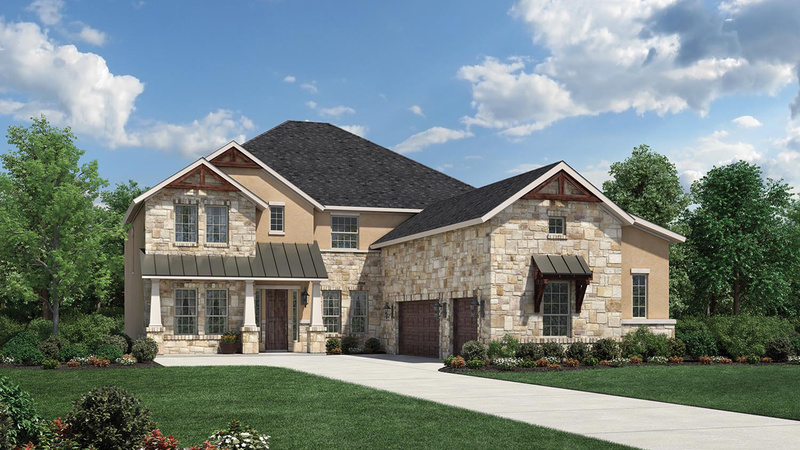 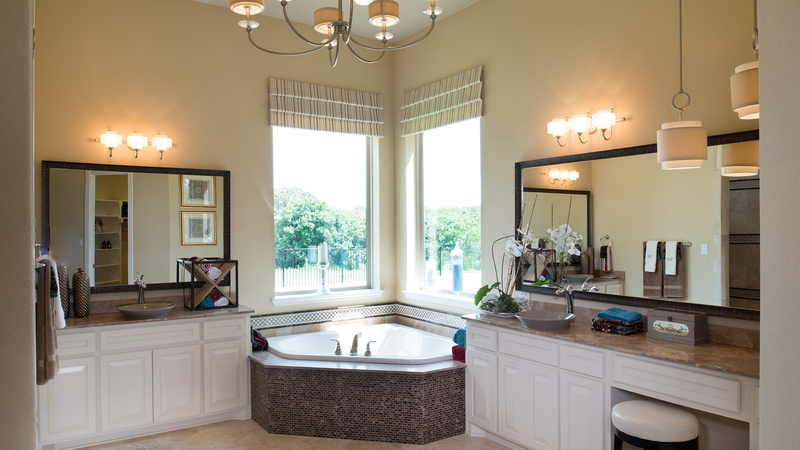 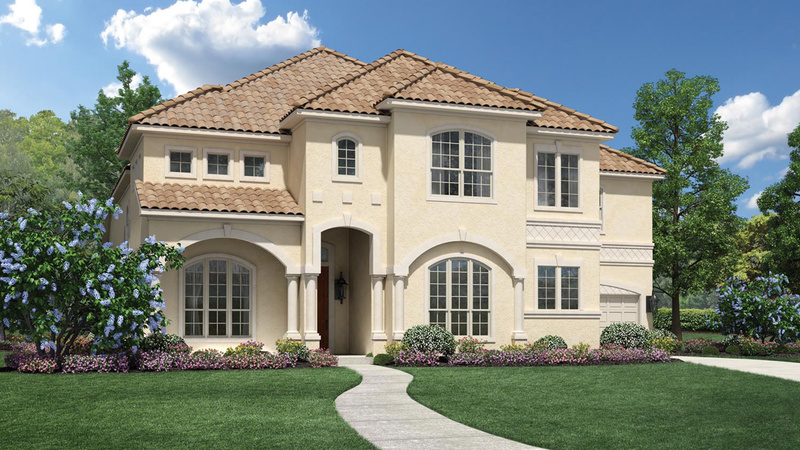 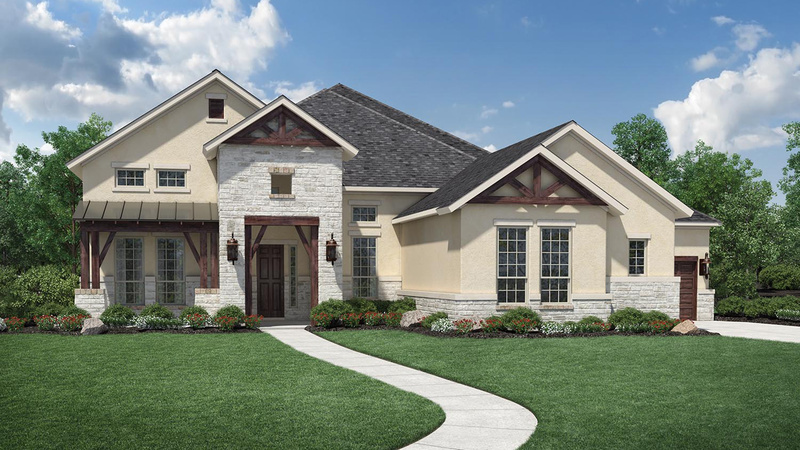 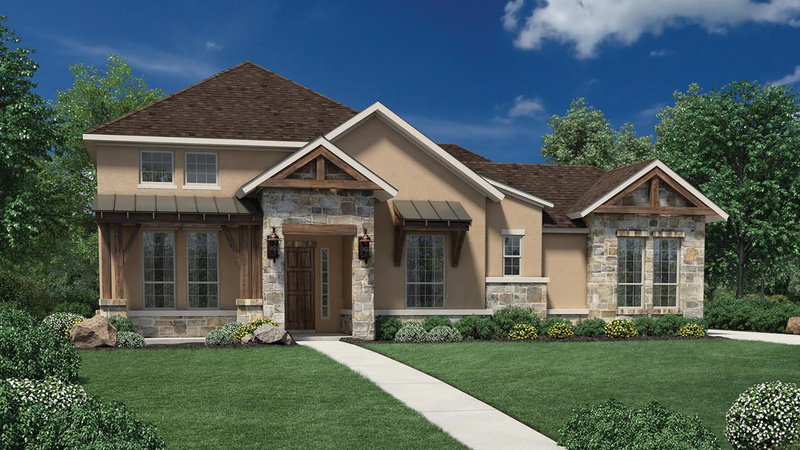 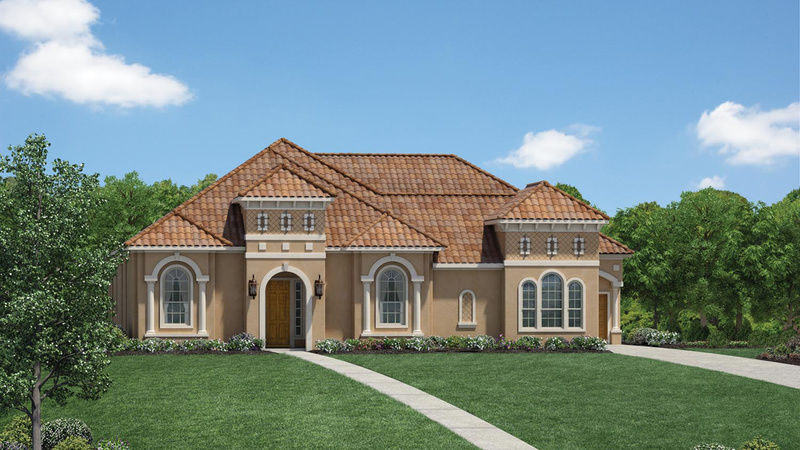 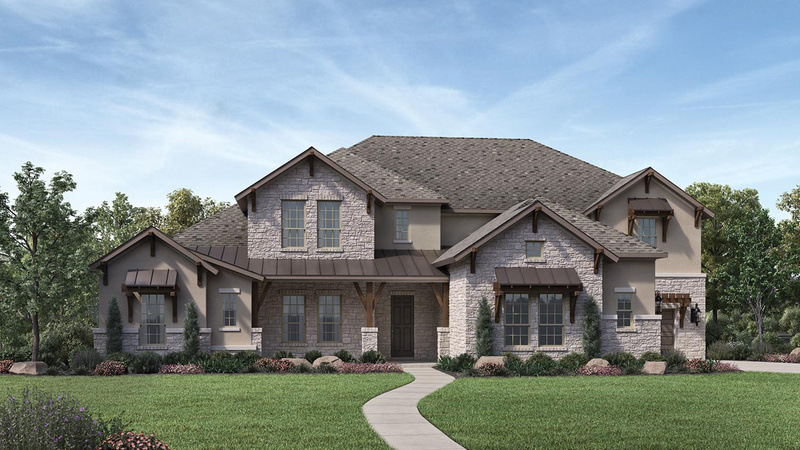 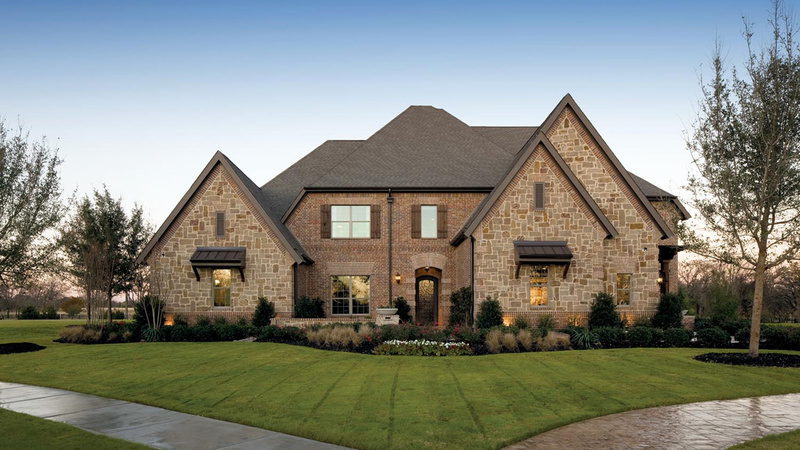 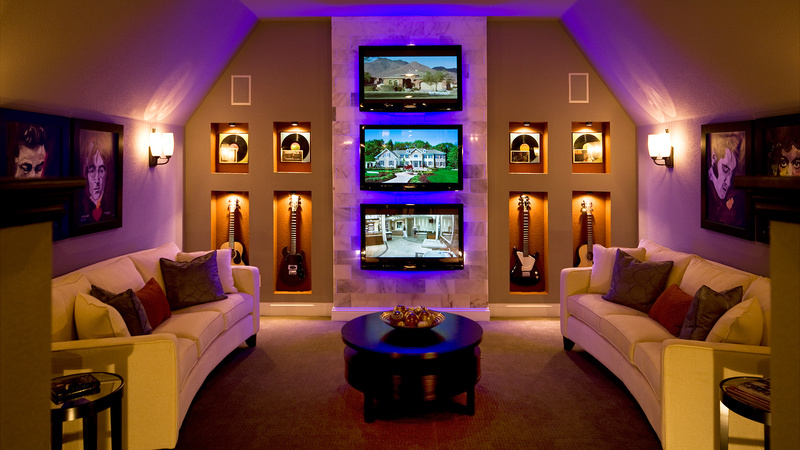 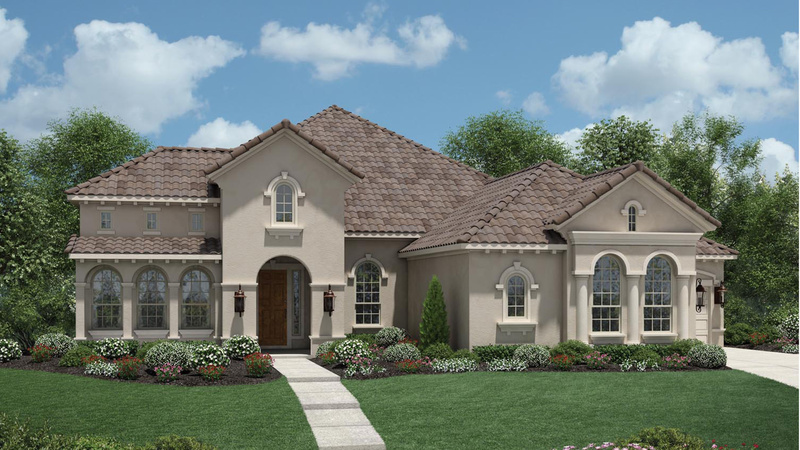 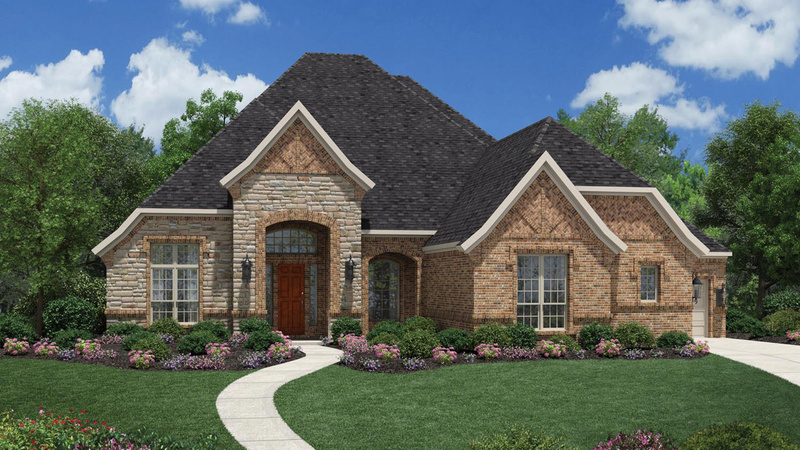 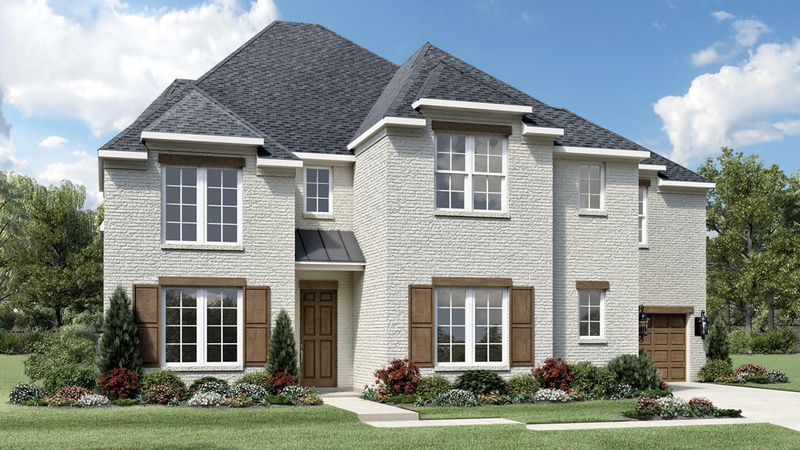 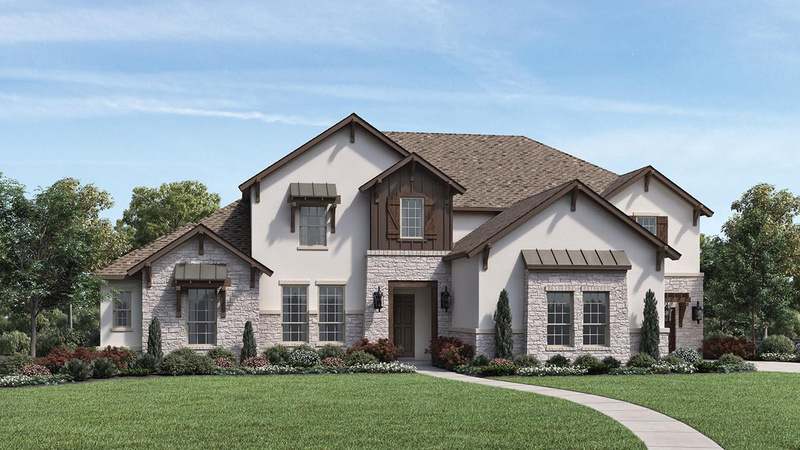 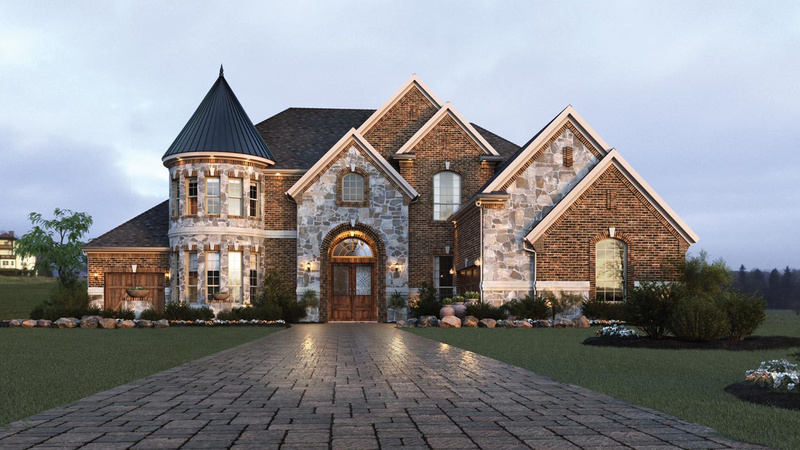 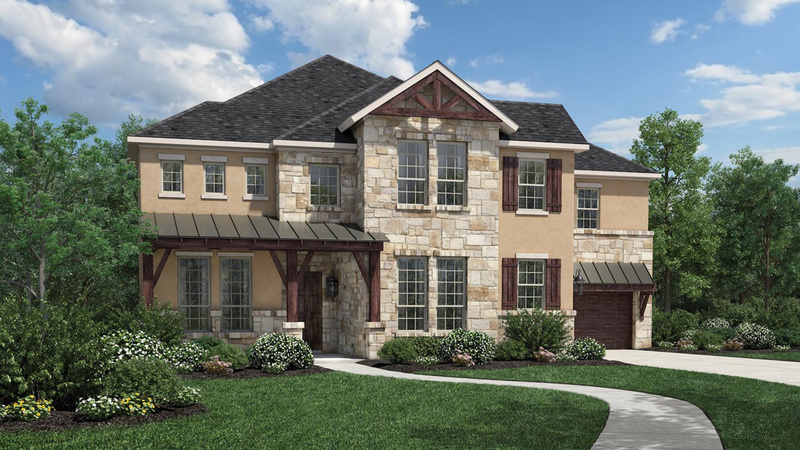 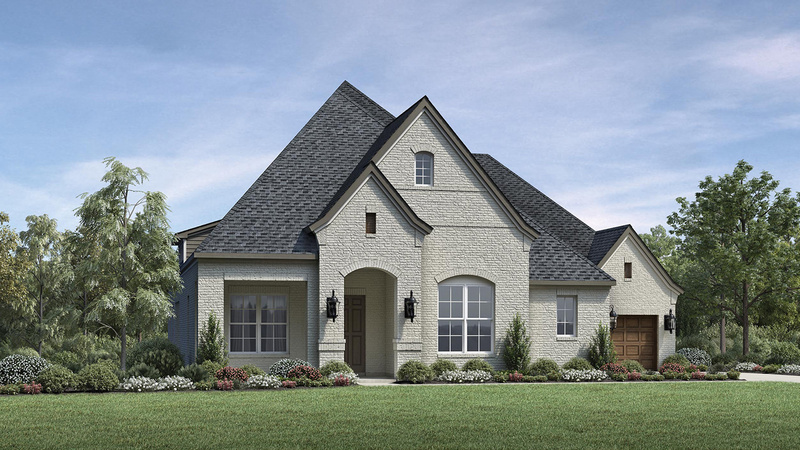 Additional features include a first-floor master bedroom with two large walk-in closets and an elegant master bath, a two-story study, a first-floor secondary bedroom with a full bath, a large game room with a cathedral ceiling, and two second-floor secondary bedrooms with full baths. 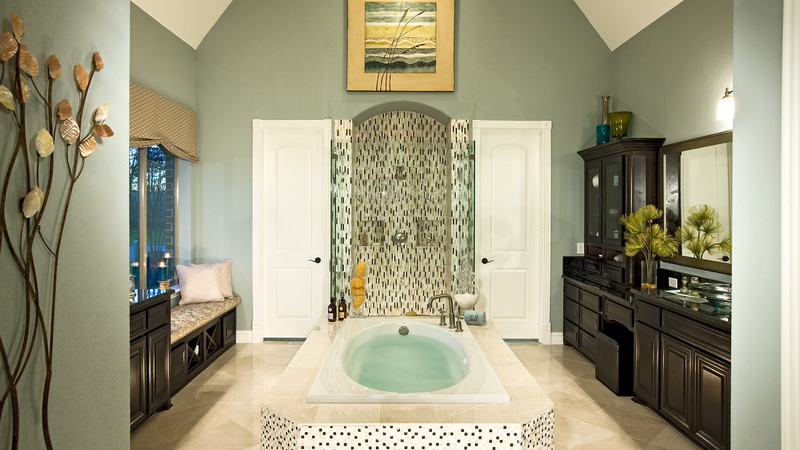 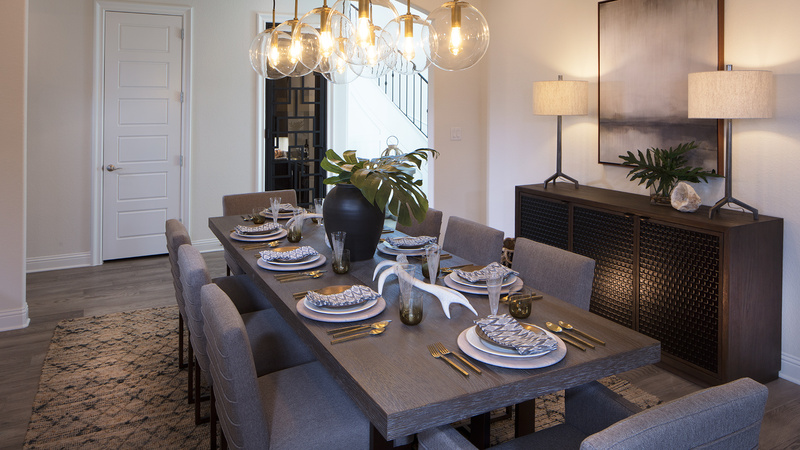 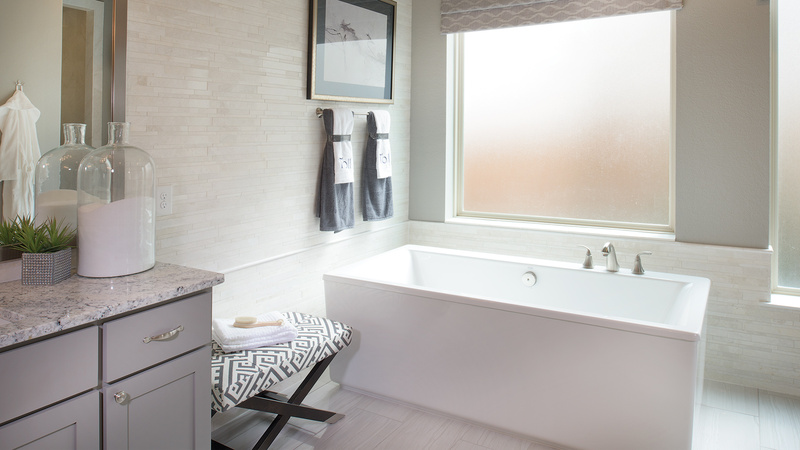 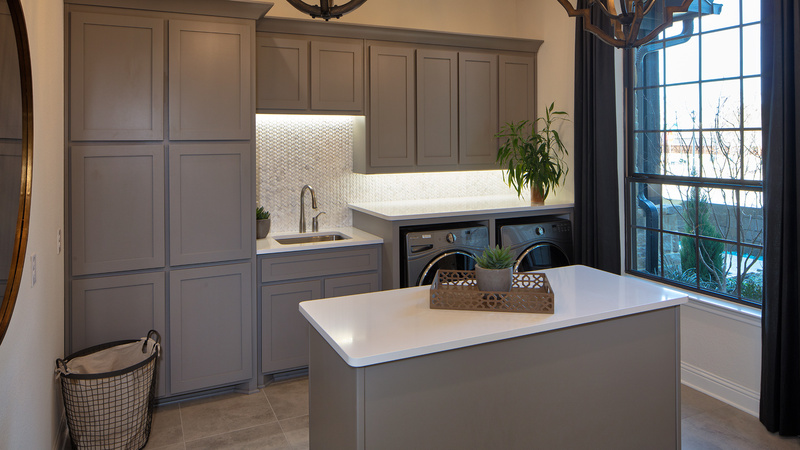 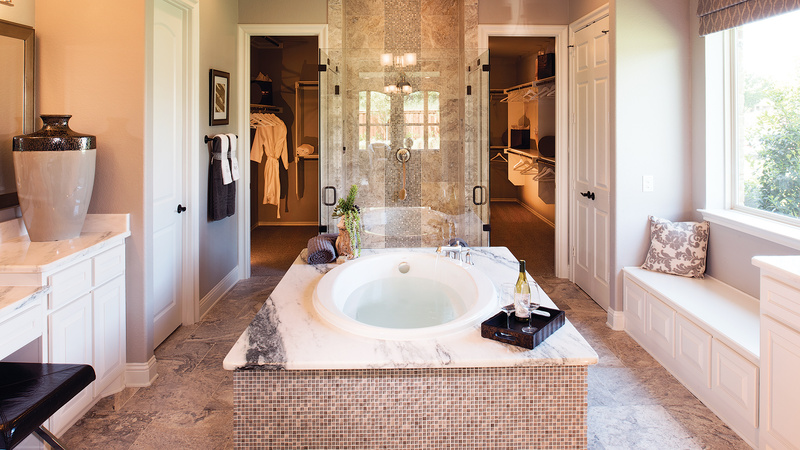 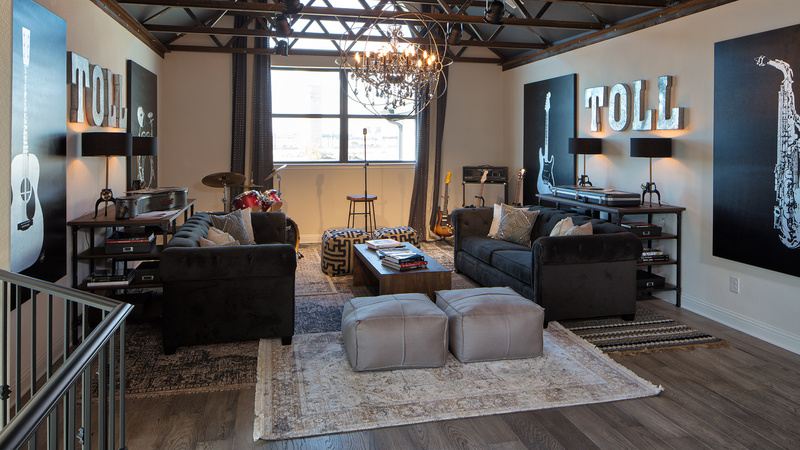 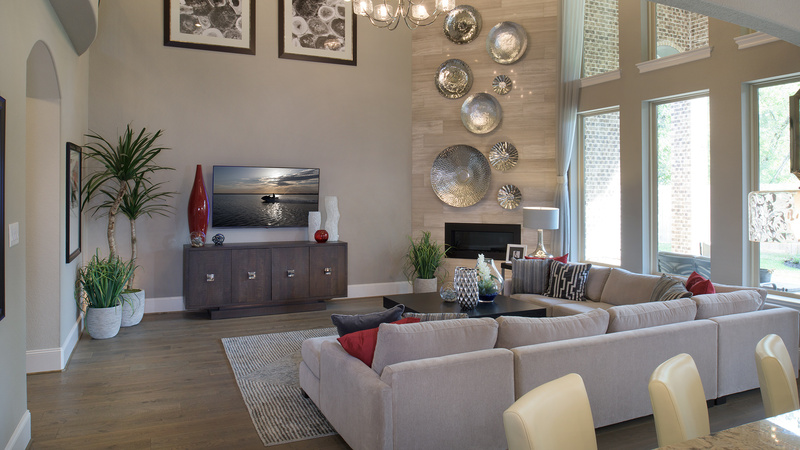 Expertly styled with finishes chosen by professional designers. 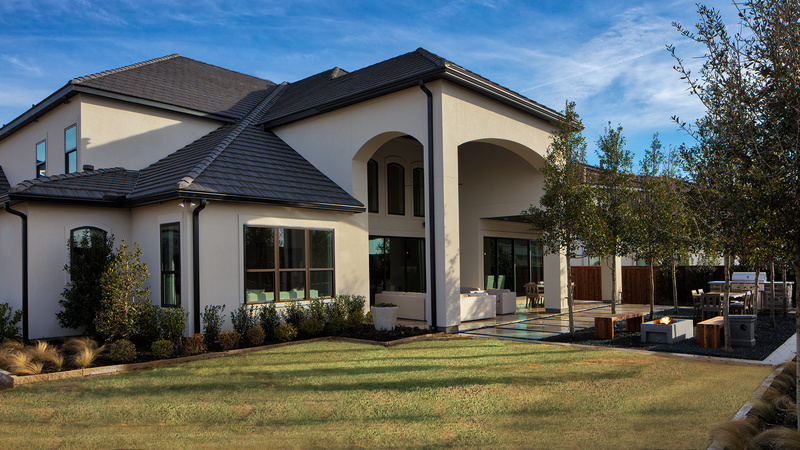 From the north entrance of Dallas/Fort Worth International Airport: Travel north to the SH 114 W ramp to Fort Worth. 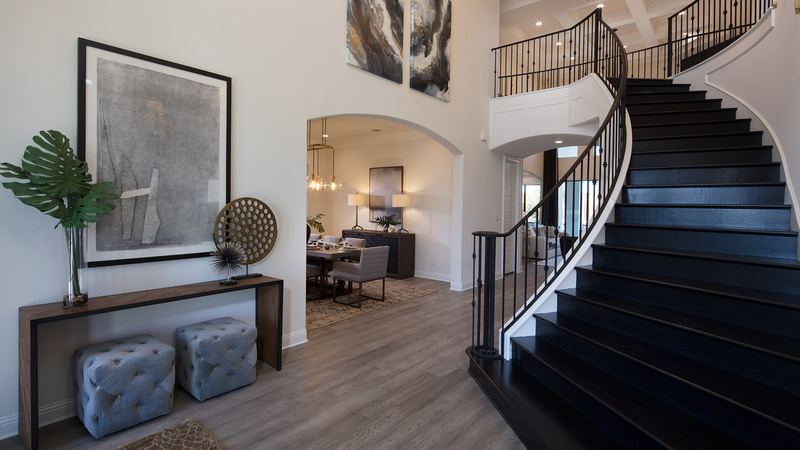 Exit right and continue west on SH 114 4-1/10 miles to the Wall Street/East Southlake Boulevard exit. 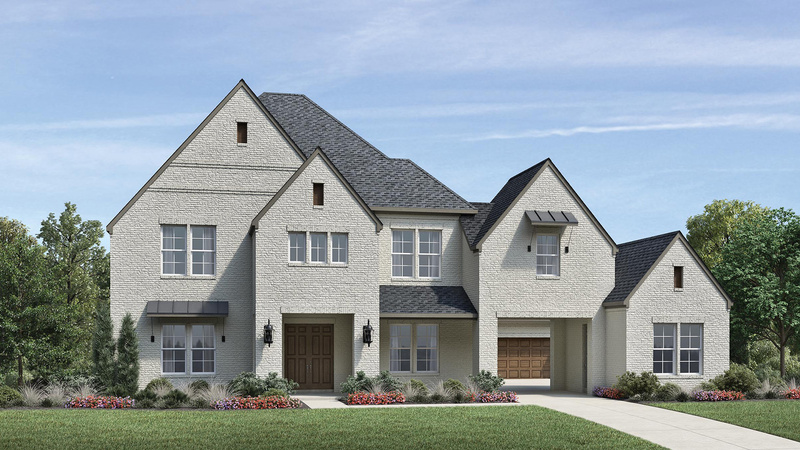 Turn left at East Southlake Boulevard and continue 5-1/10 miles to Davis Boulevard. 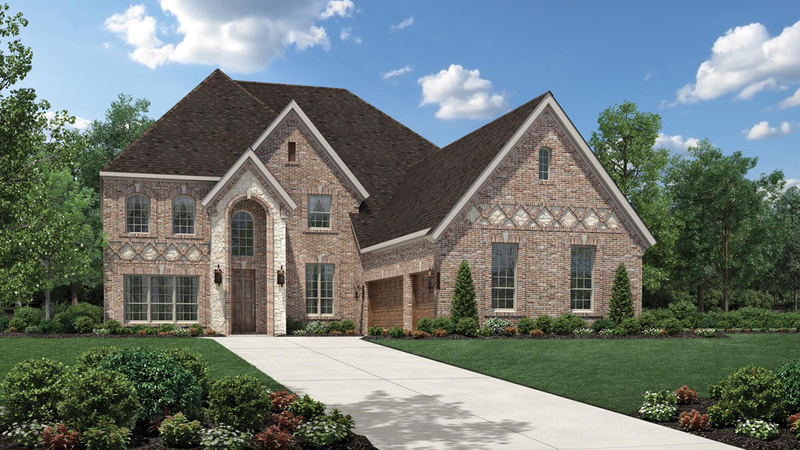 Turn left on Davis Boulevard and continue 1-9/10 miles to Precinct Line Road. 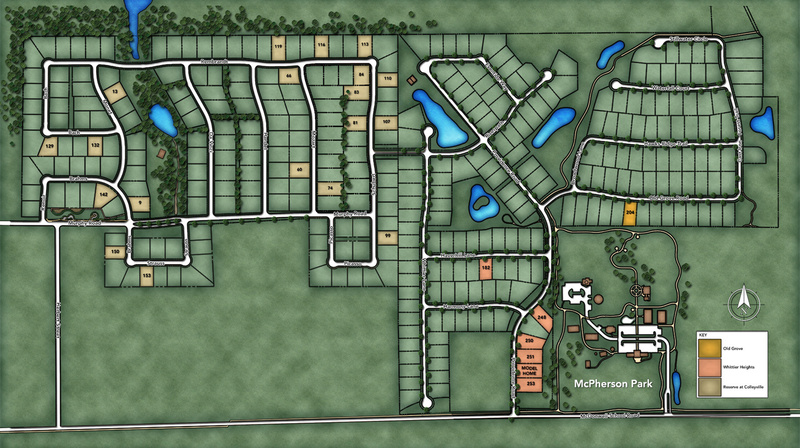 Turn left on Precinct Line Road and travel 5/10 mile to W. McDonwell School Road and turn left. 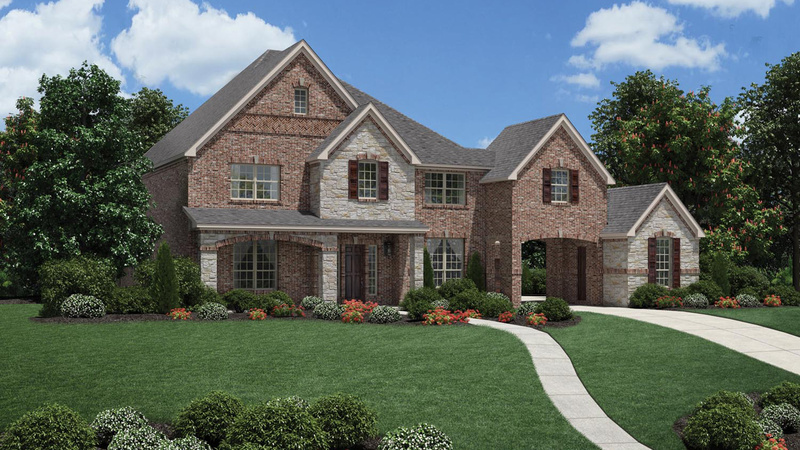 Continue on W. McDonwell School Road 8/10 mile to Providence Road. 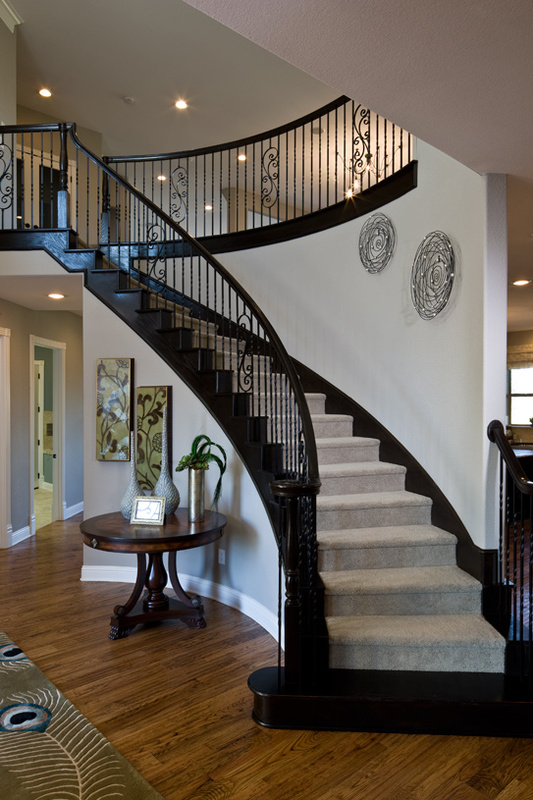 Turn left into the Whittier Heights main entrance. 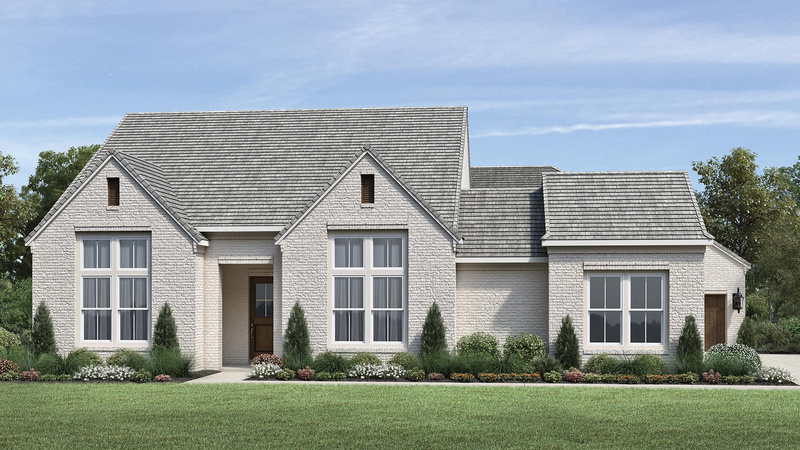 The model homes will be on the right. 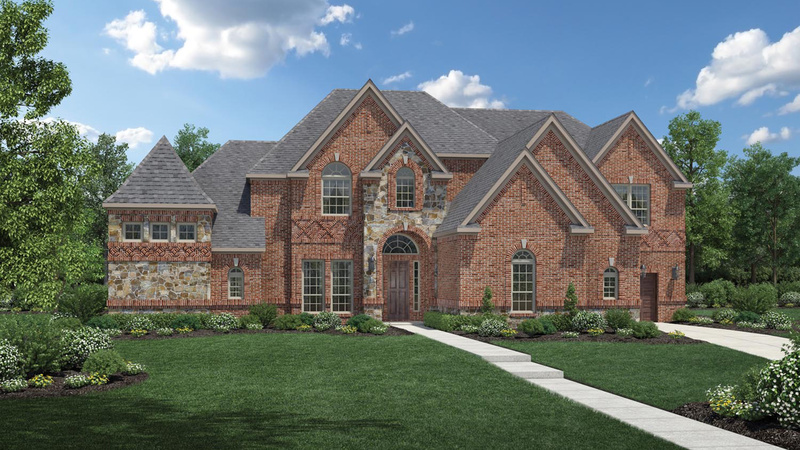 For GPS Users: Please enter the address 8300 Precinct Line, Colleyville, TX 76034. 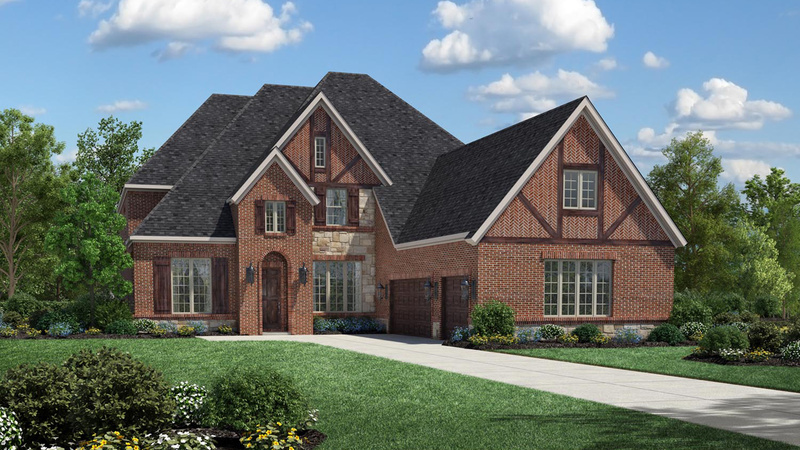 Head east on W McDonwell School Road for .8 miles. 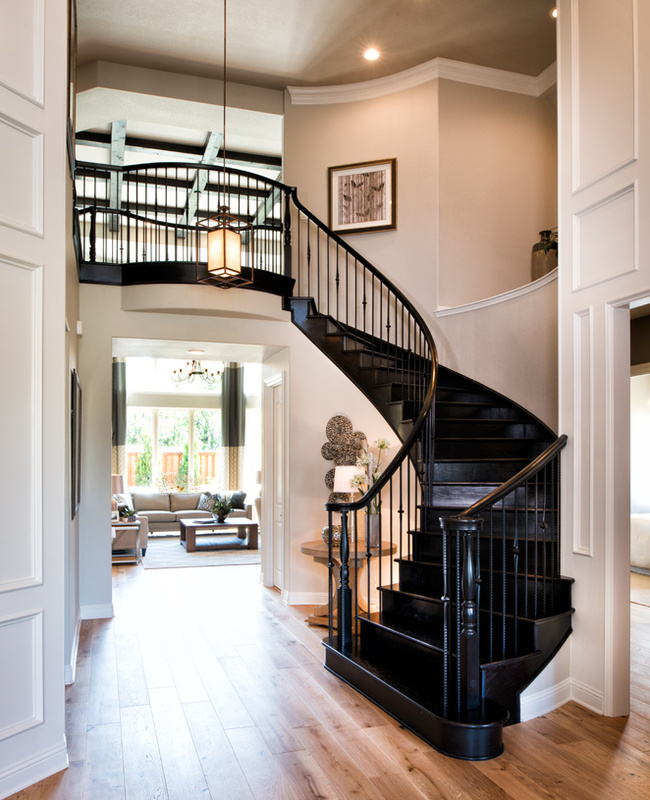 Turn left onto Providence Road. 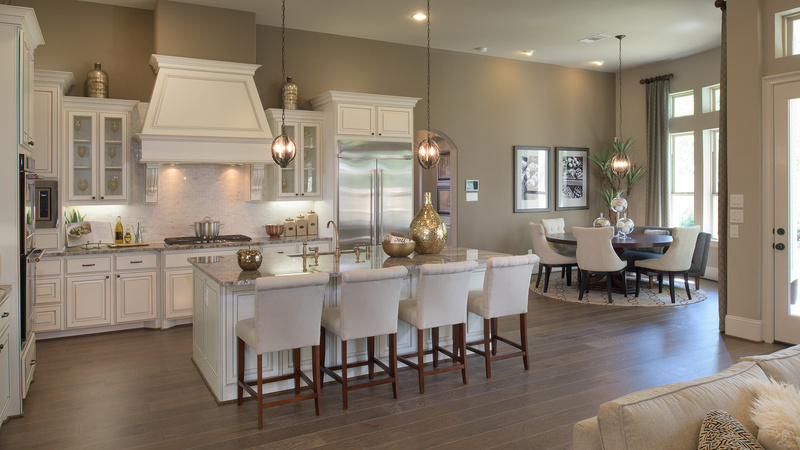 Both model homes will be on your right.